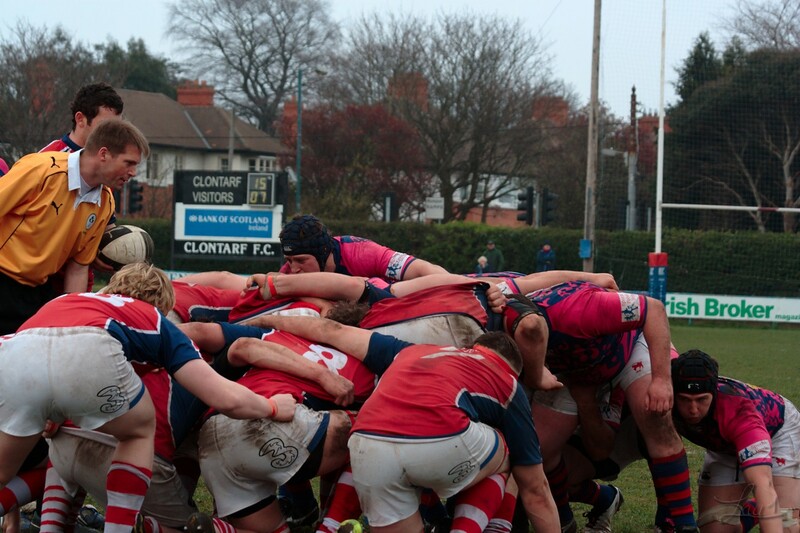 Clontarf under 21 after winning the Leinster championship are competing for the all Ireland title. 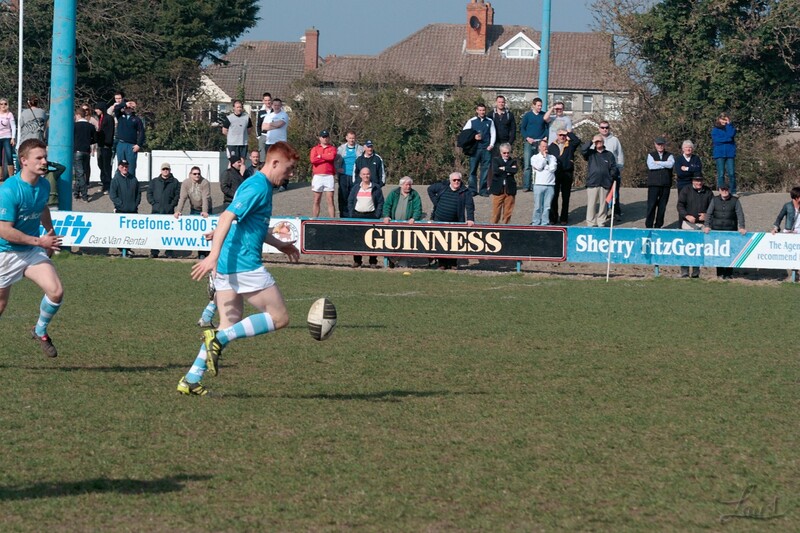 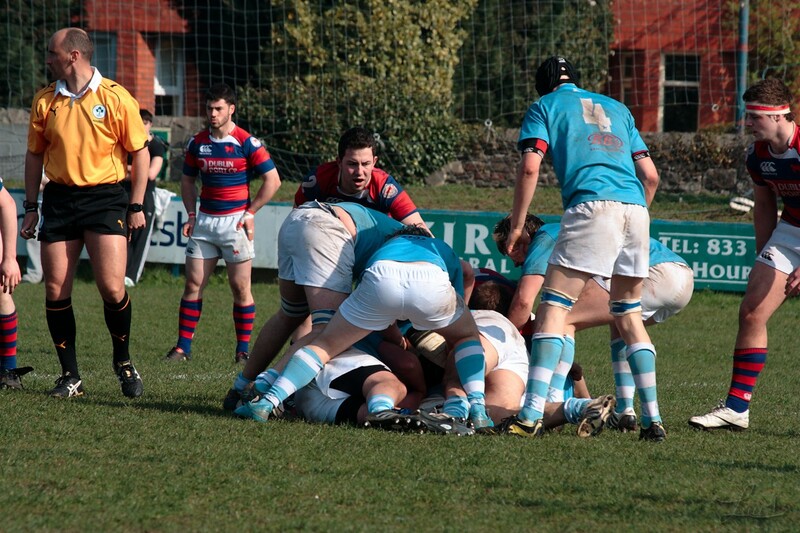 Garryowen put up a good fight for most of the game, but the local boys had to much firepower to be denied the semi final. 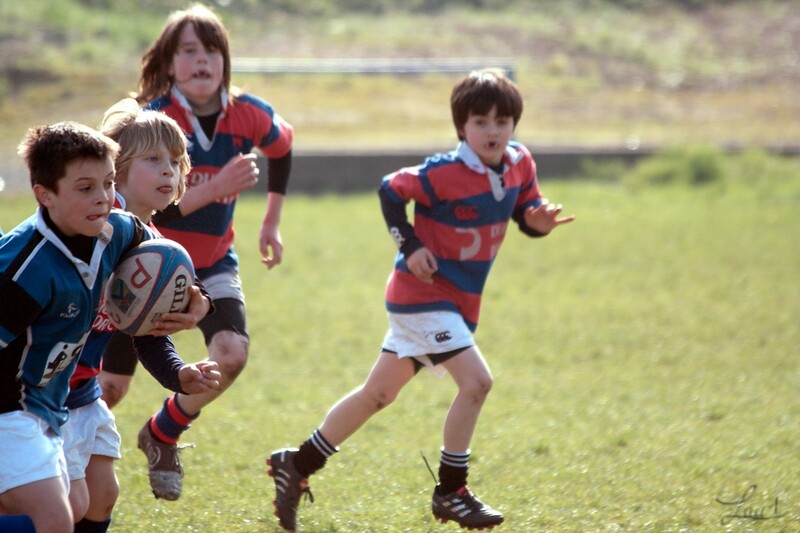 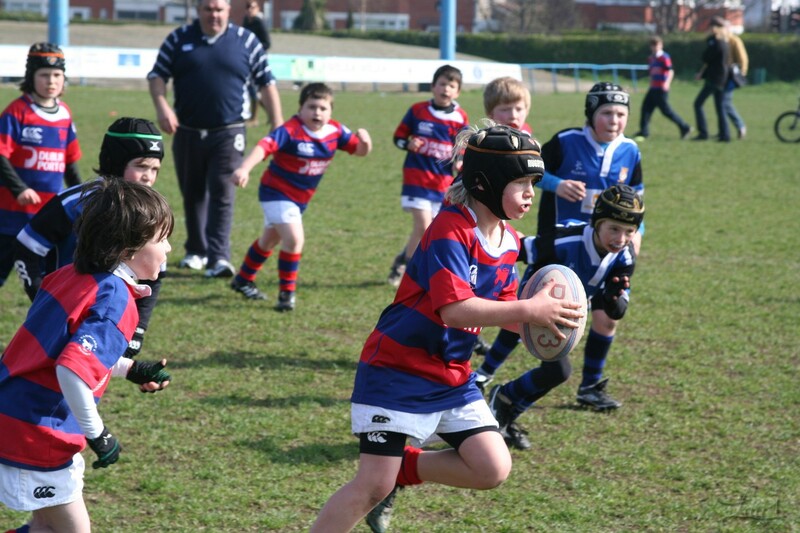 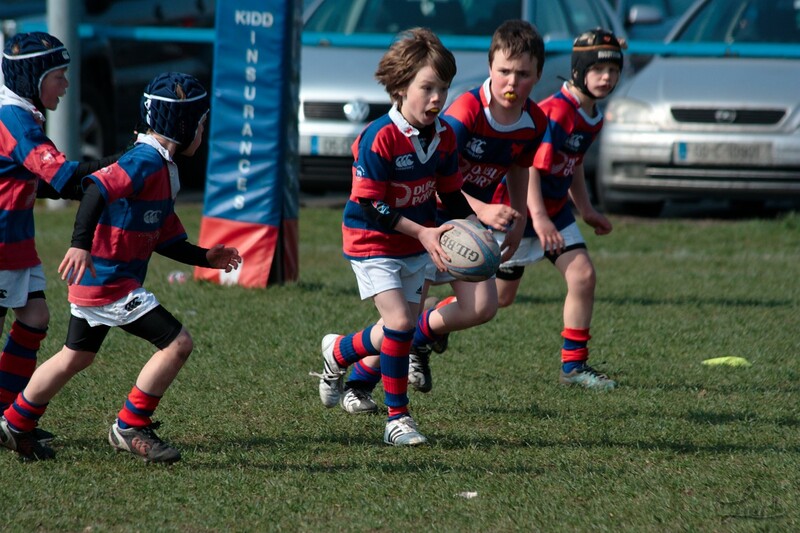 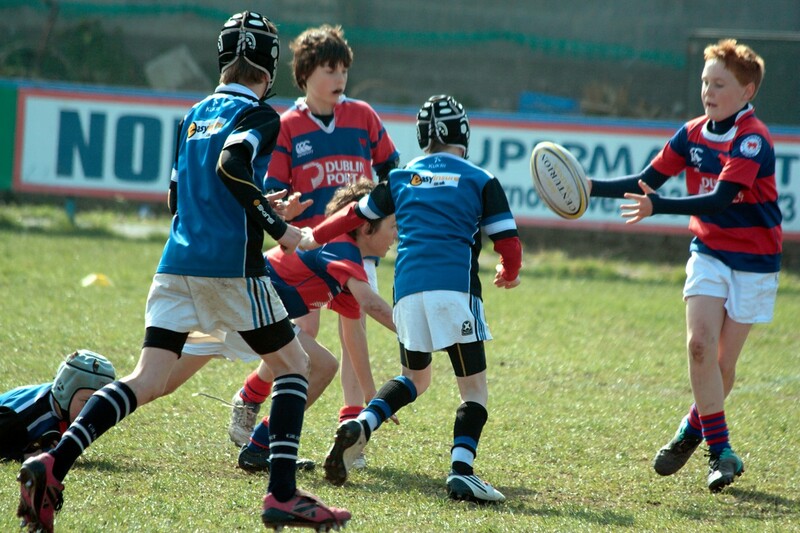 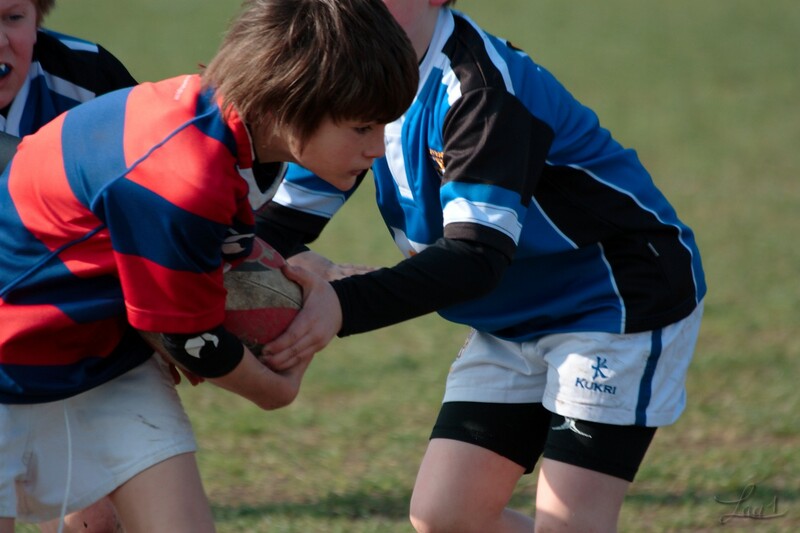 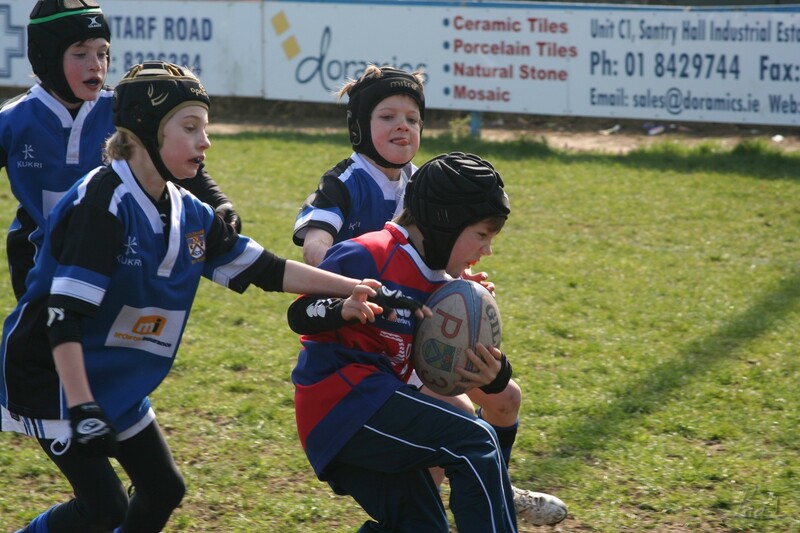 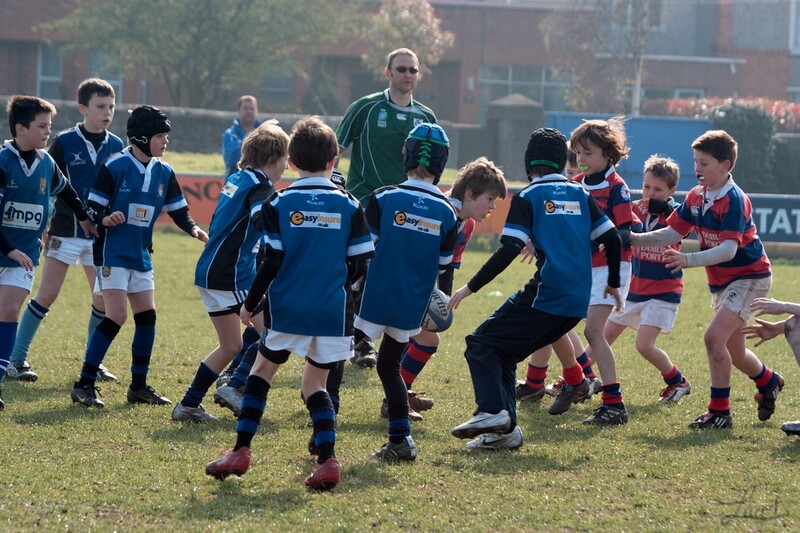 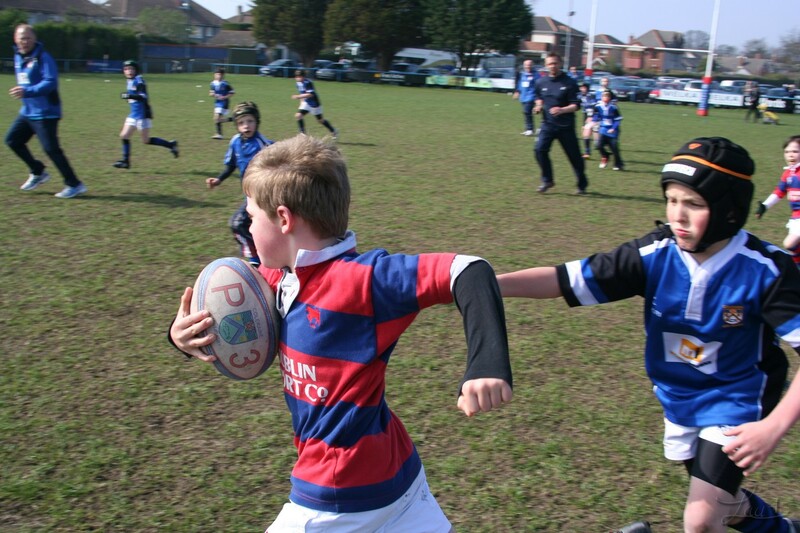 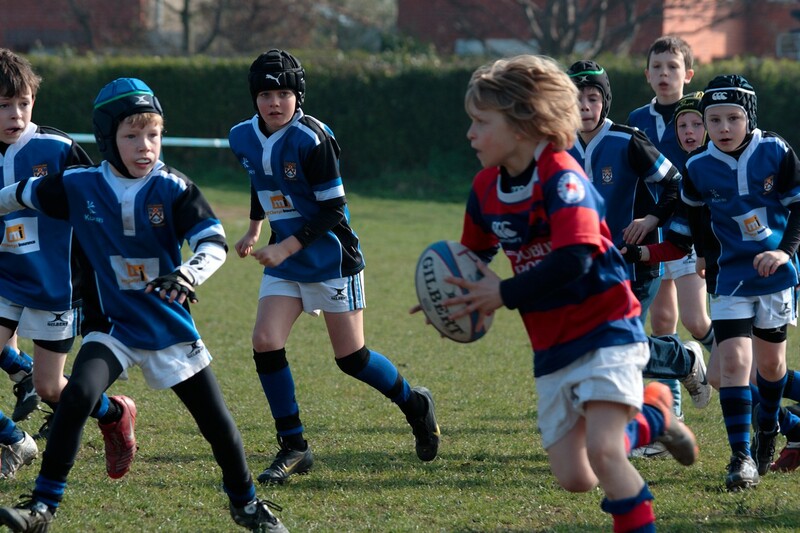 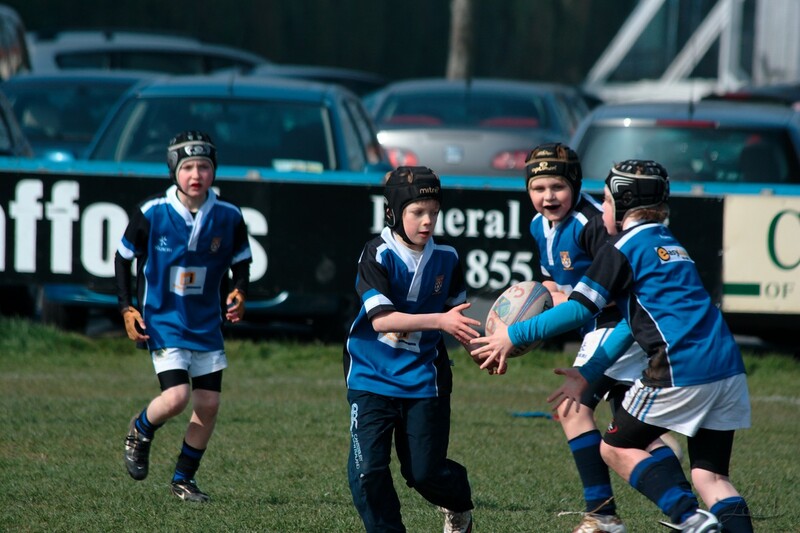 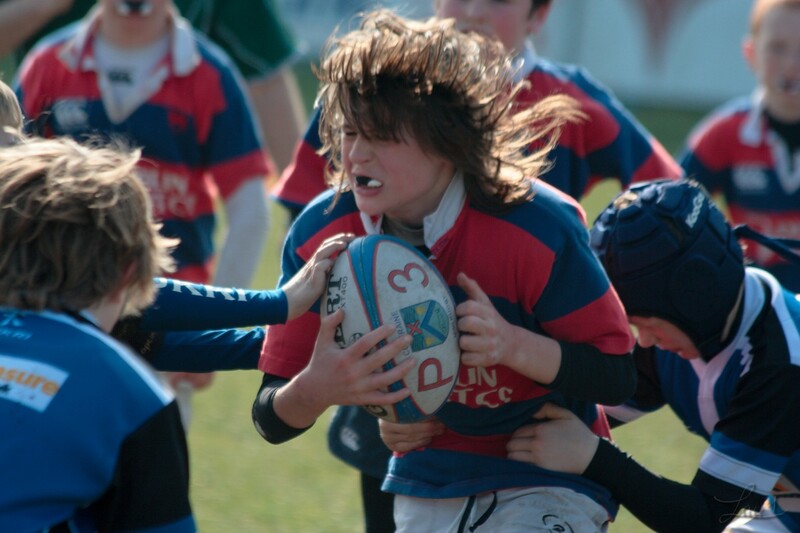 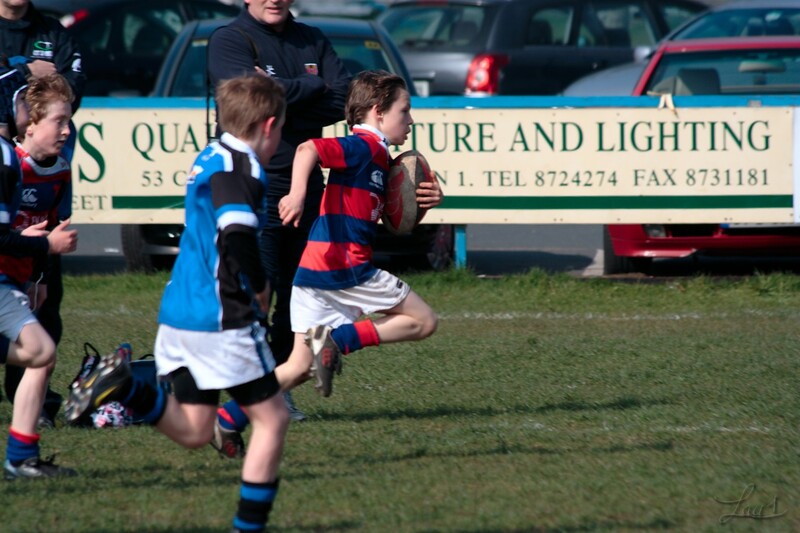 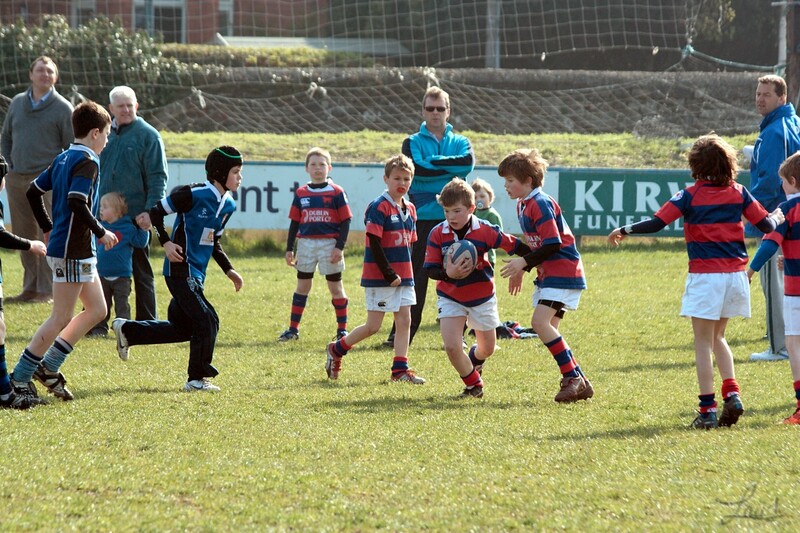 Lovely sunny day and kids running around with a rugby ball. 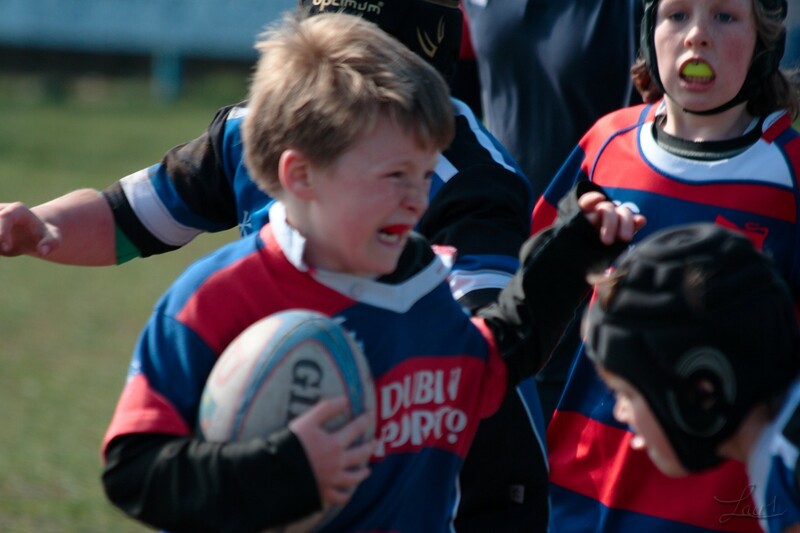 I love the kids enthusiasm (their parents too). 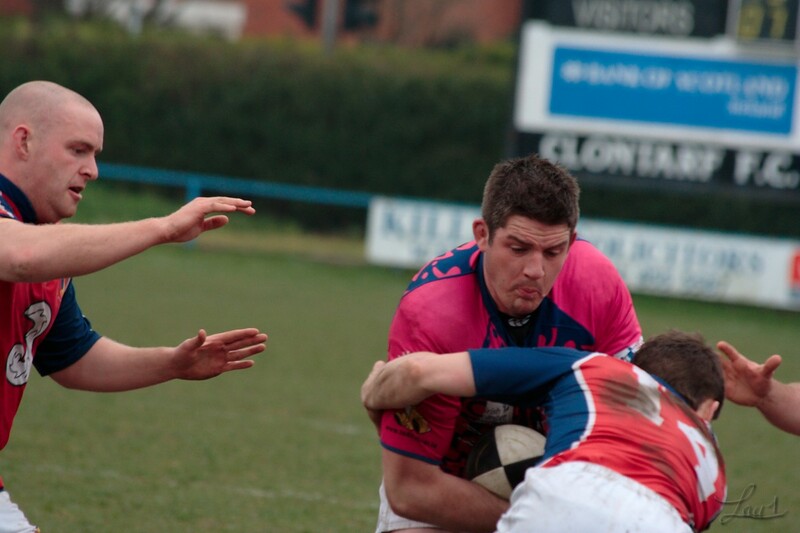 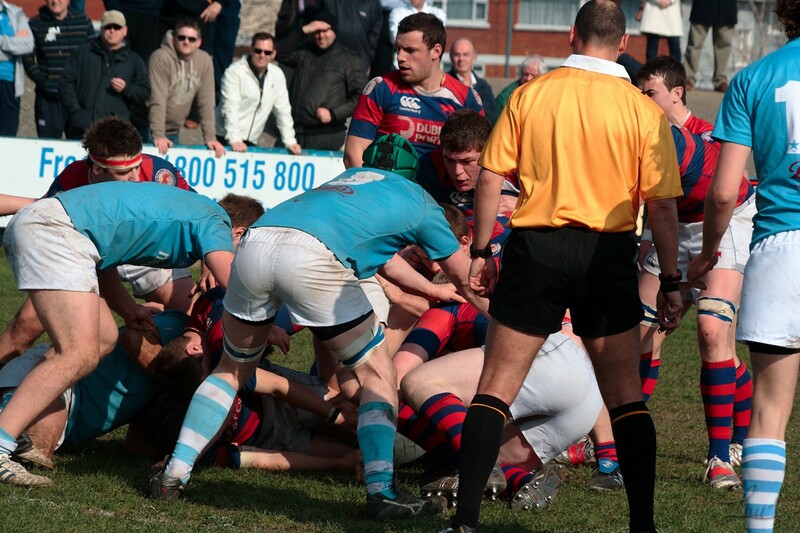 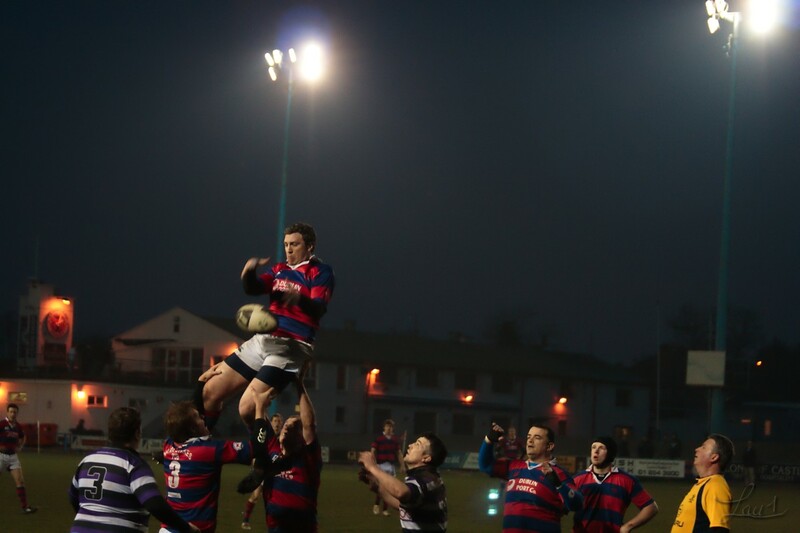 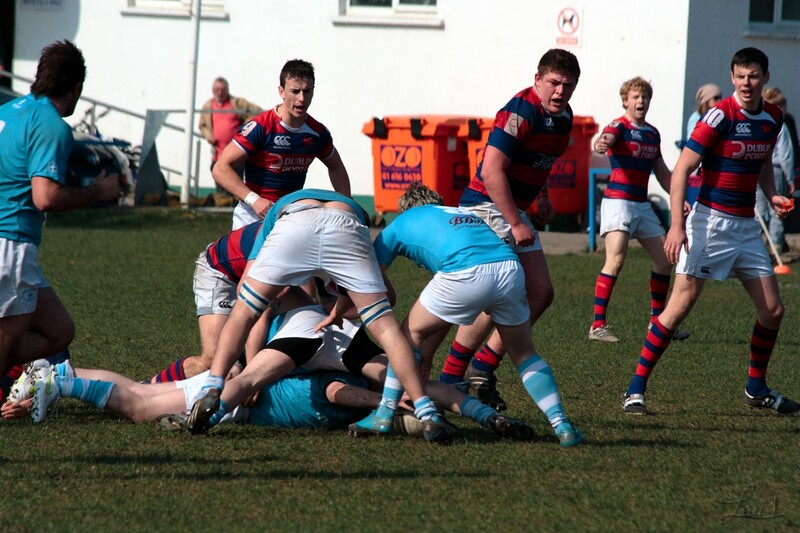 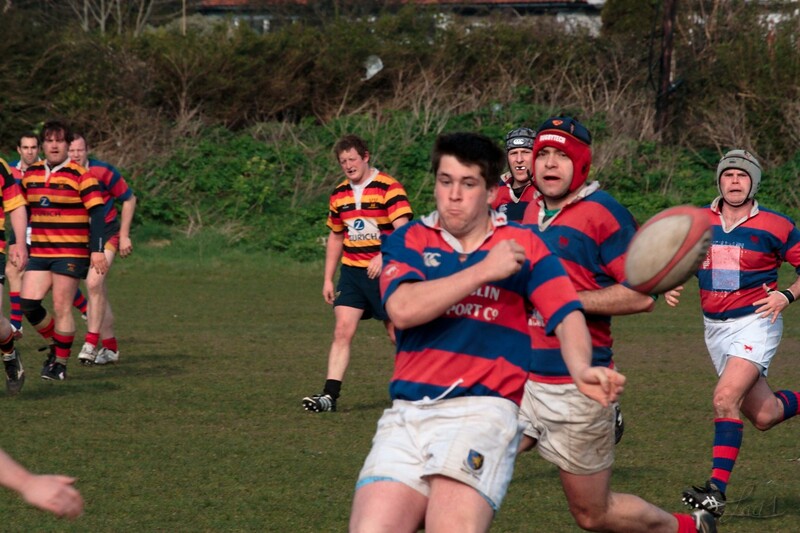 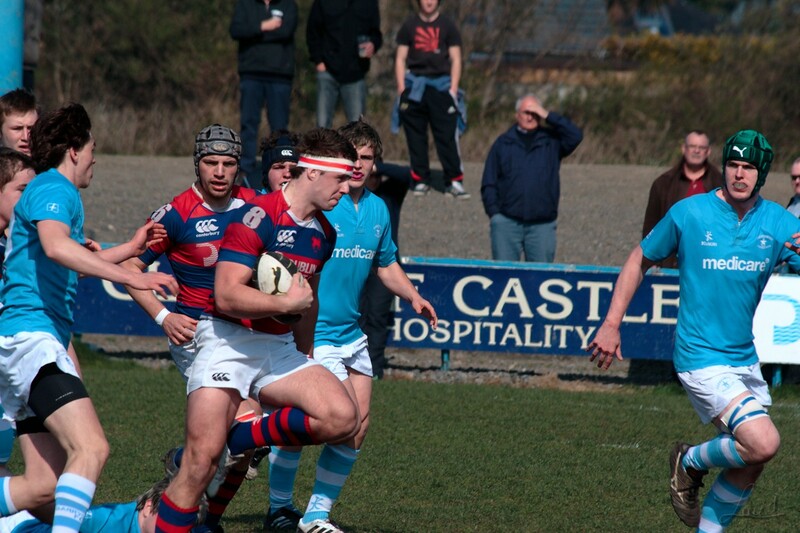 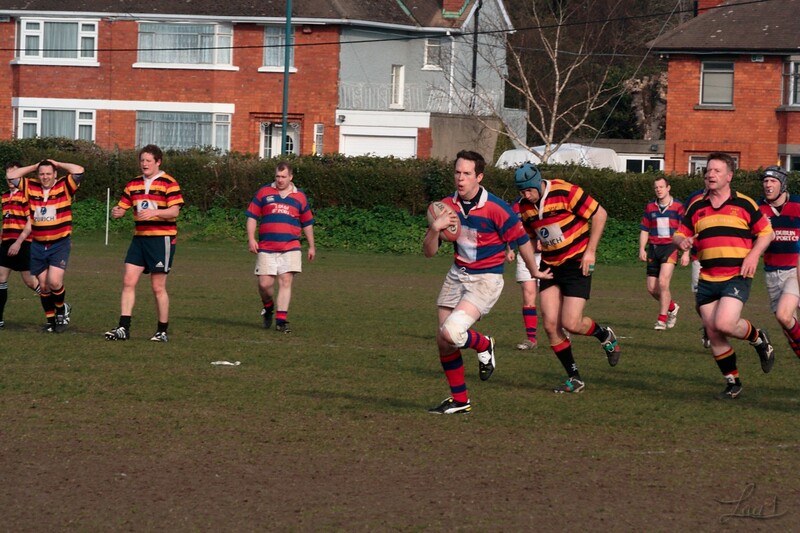 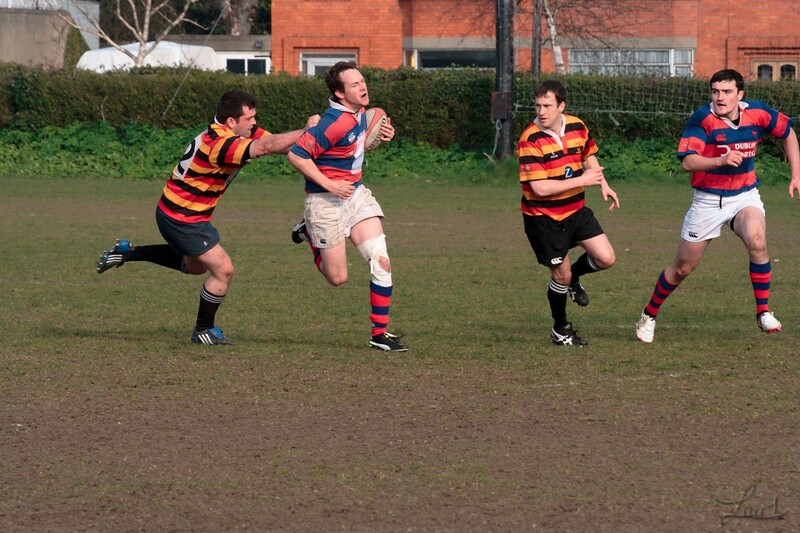 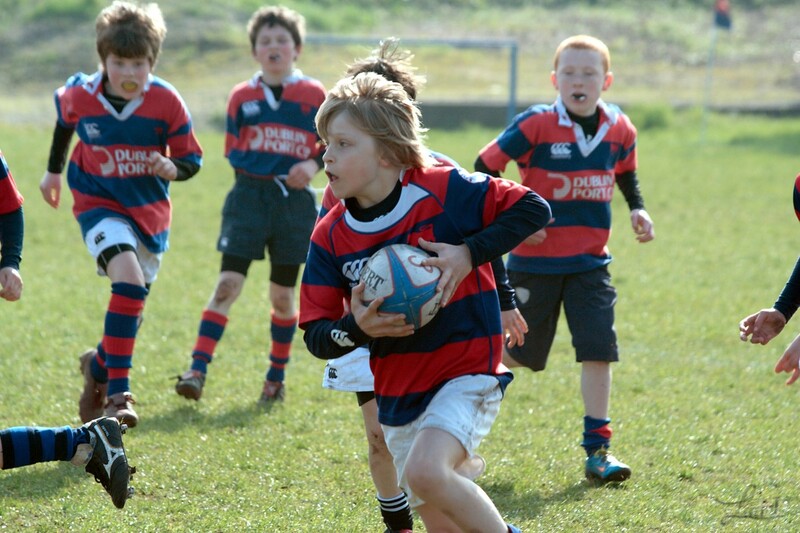 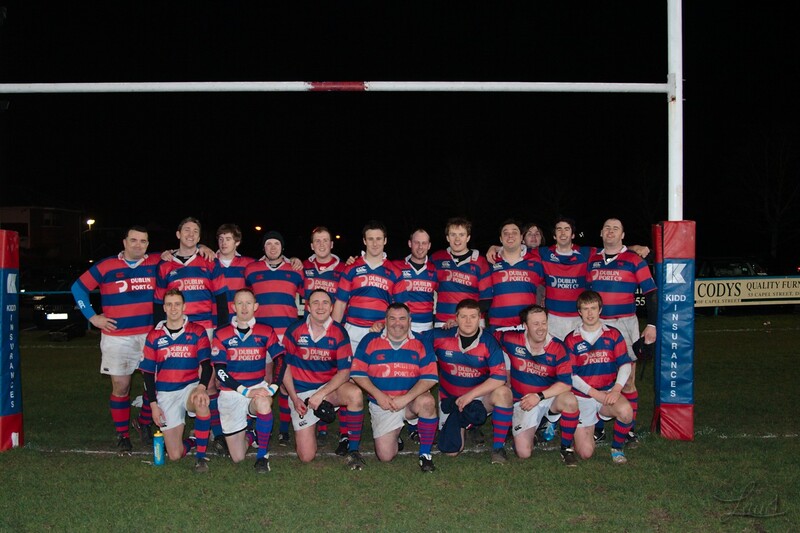 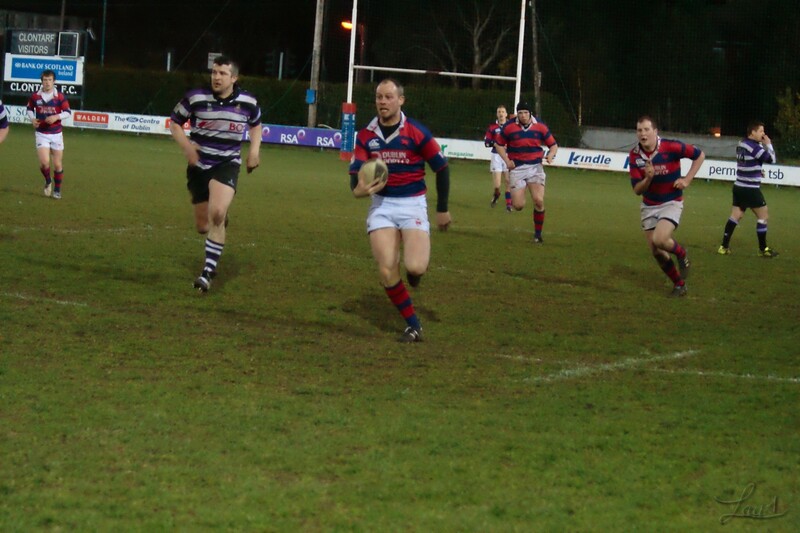 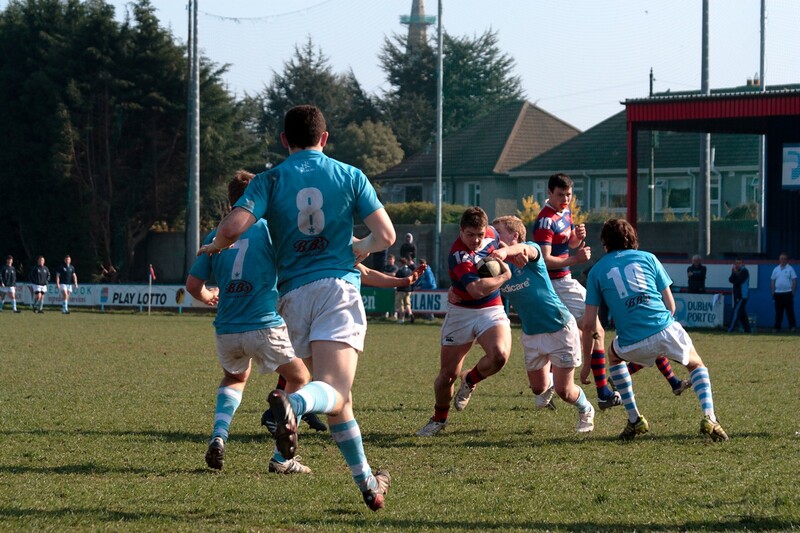 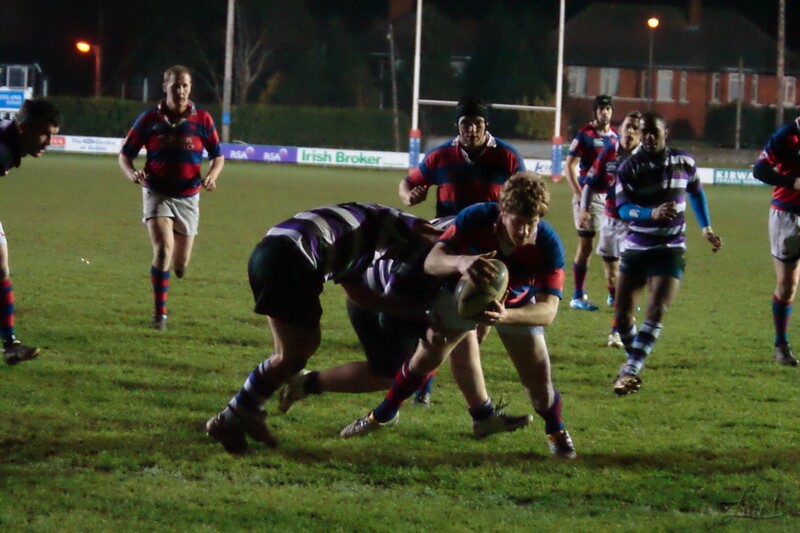 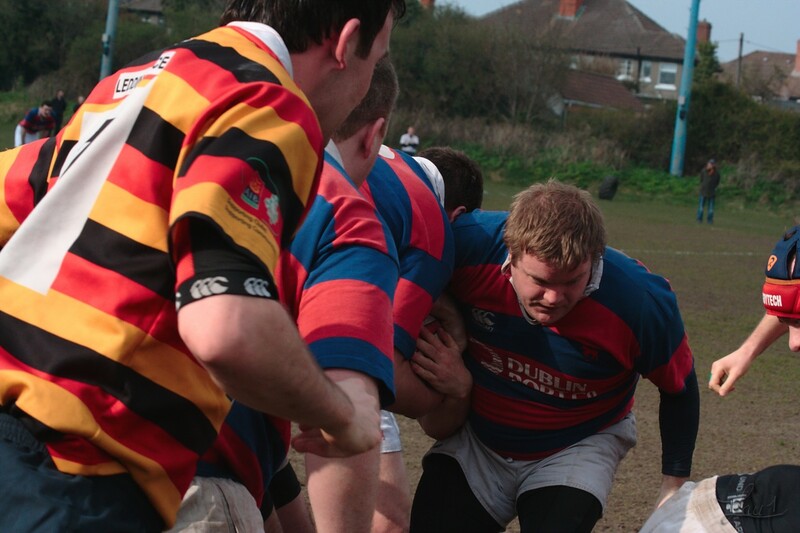 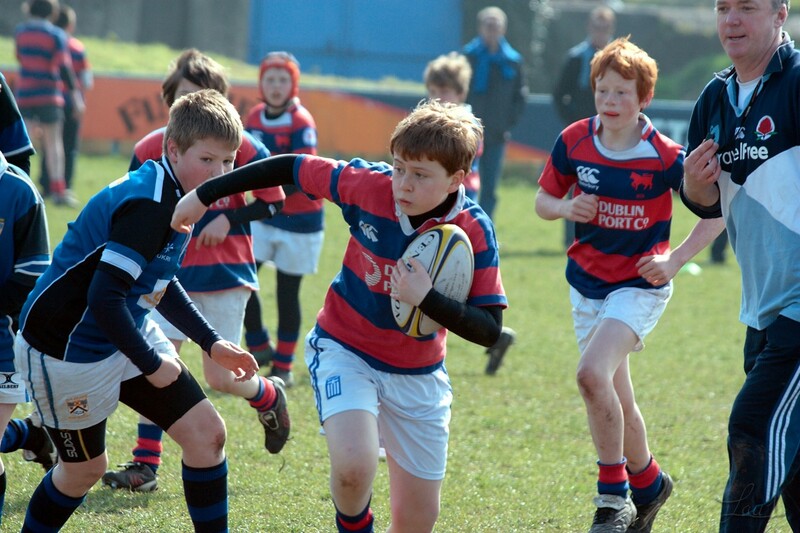 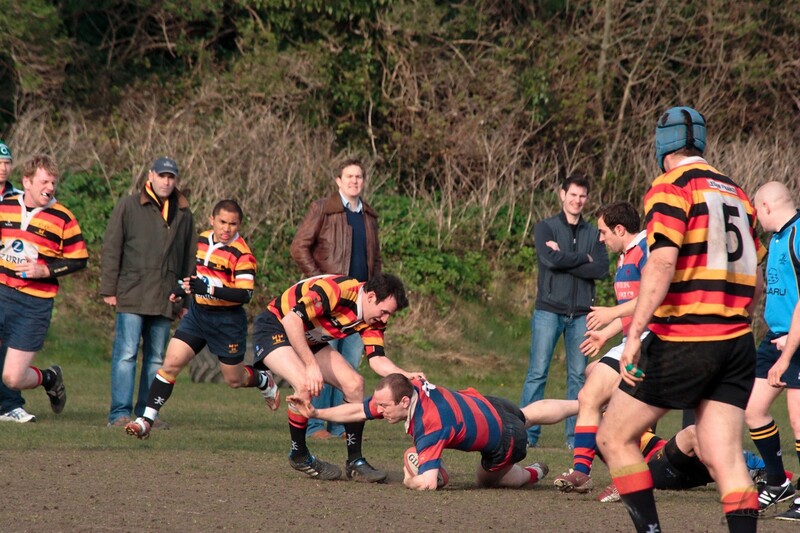 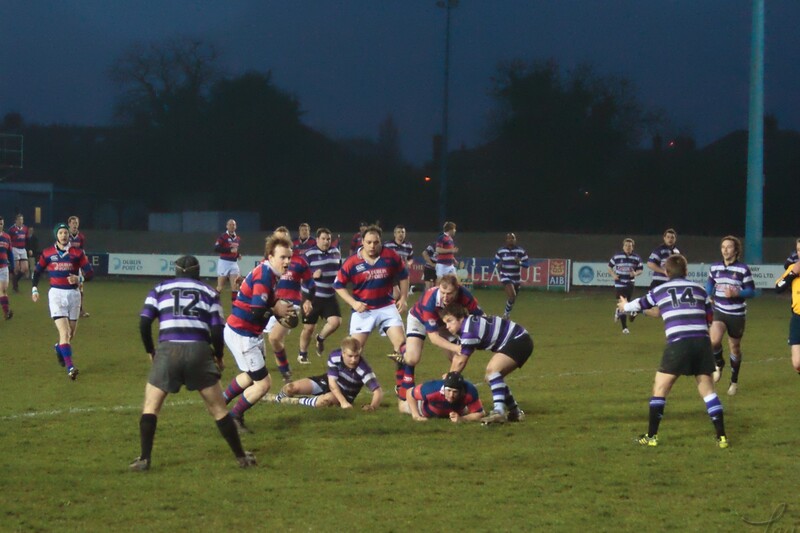 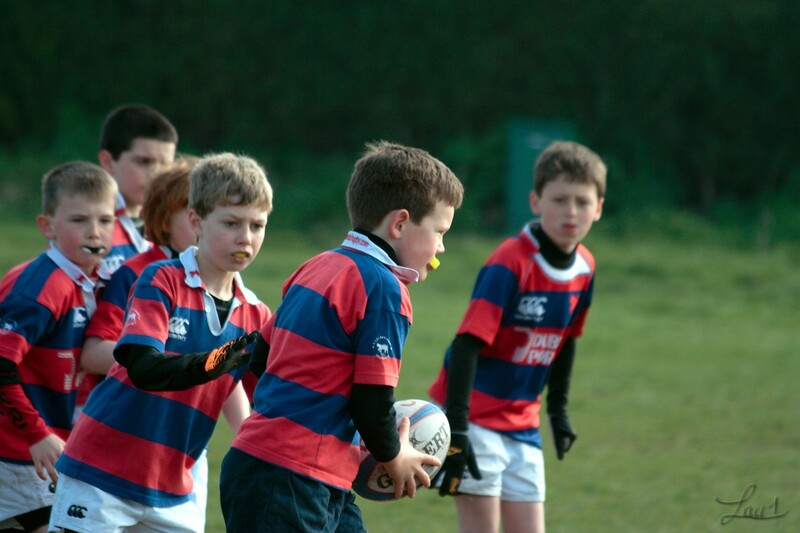 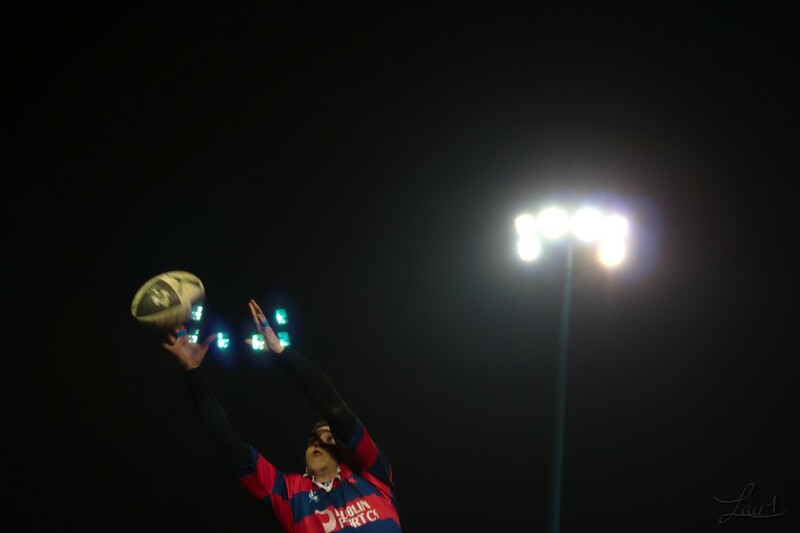 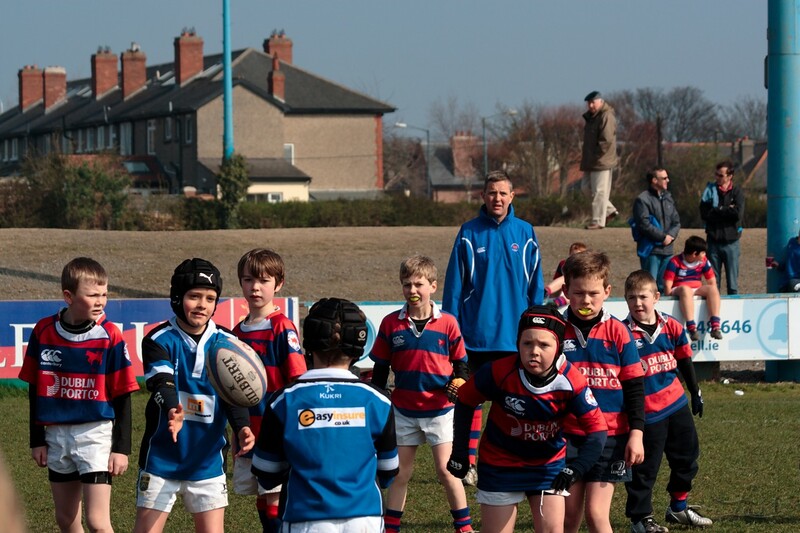 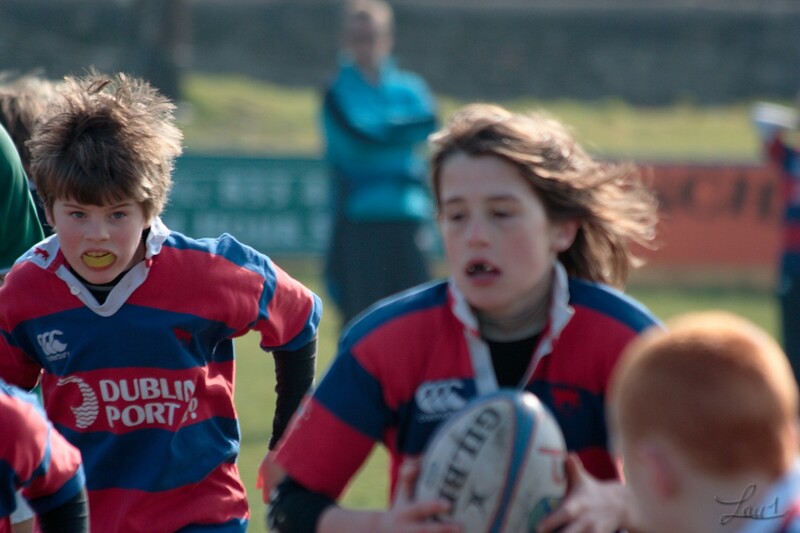 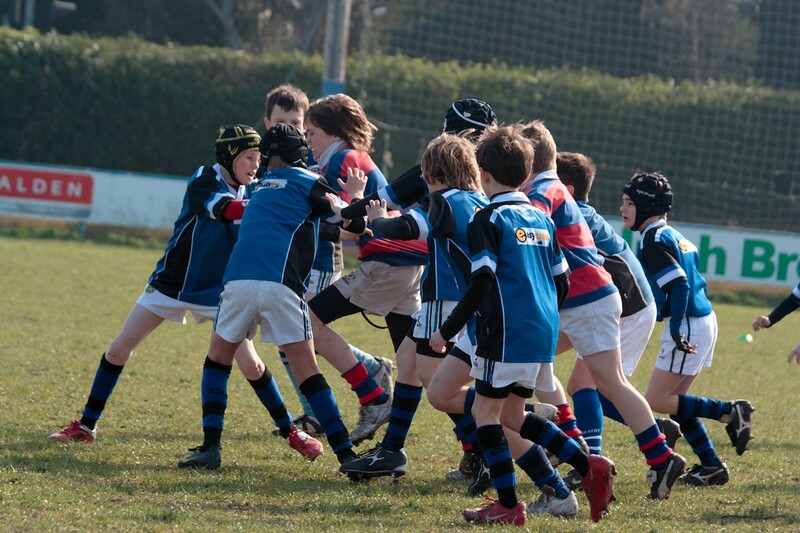 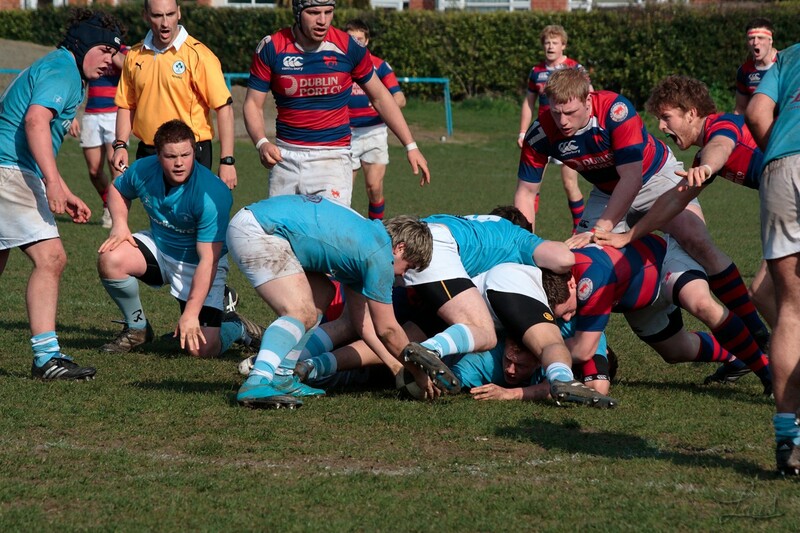 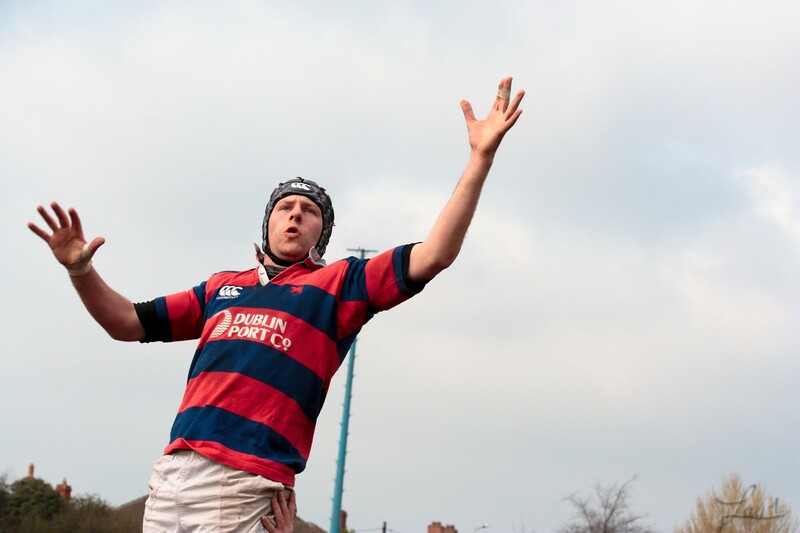 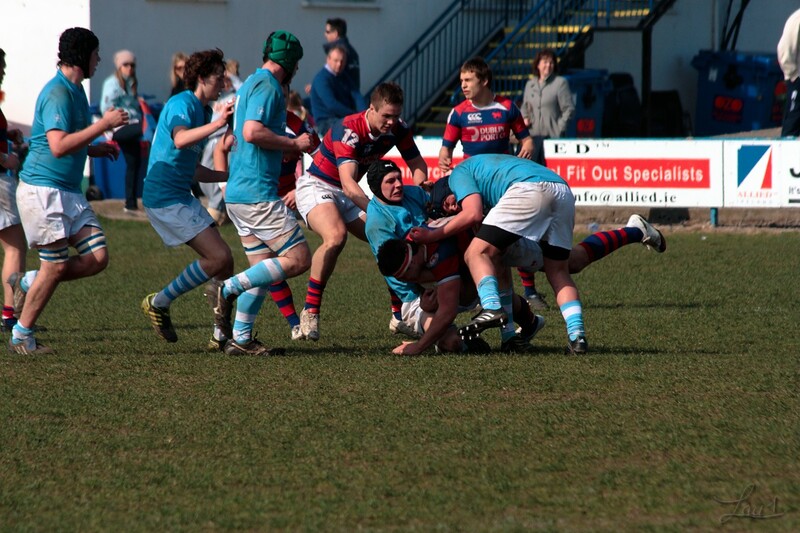 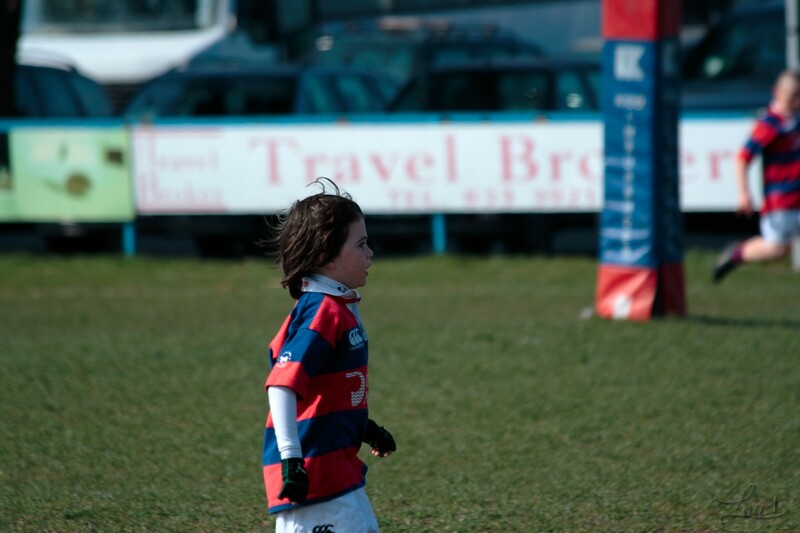 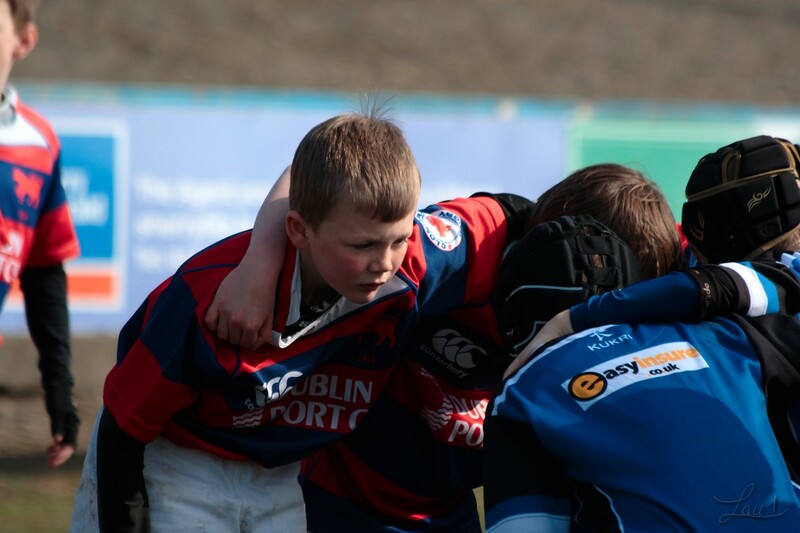 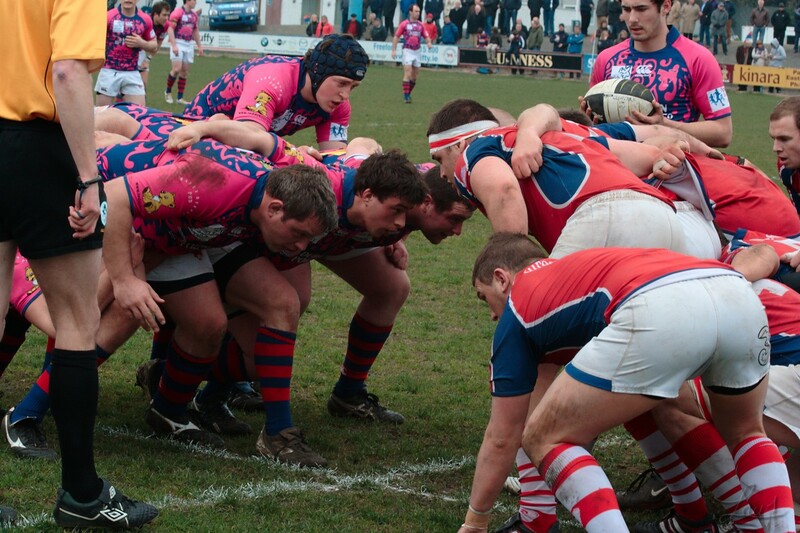 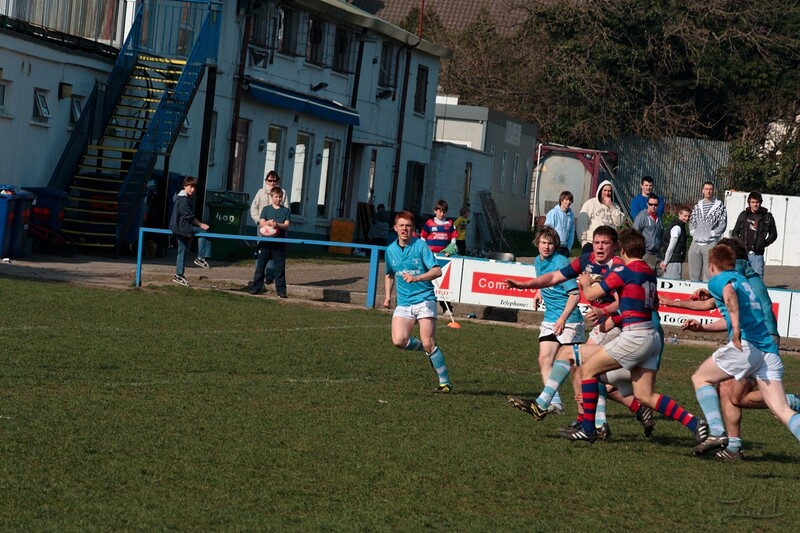 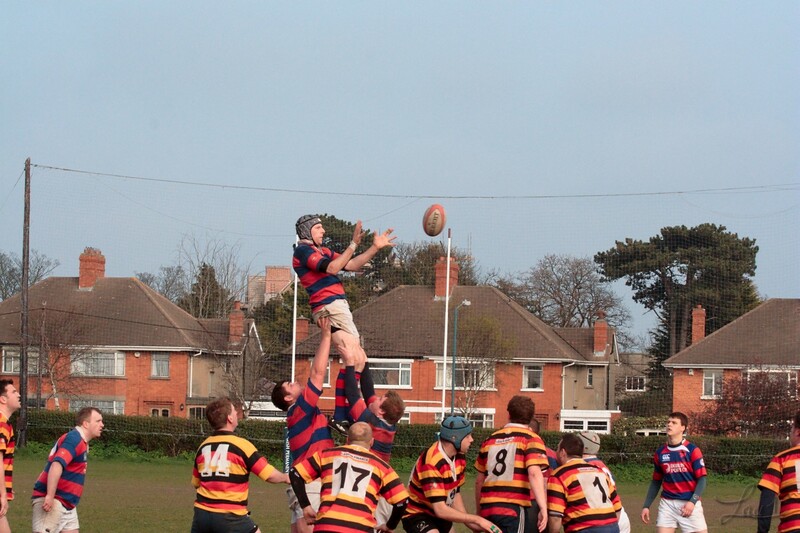 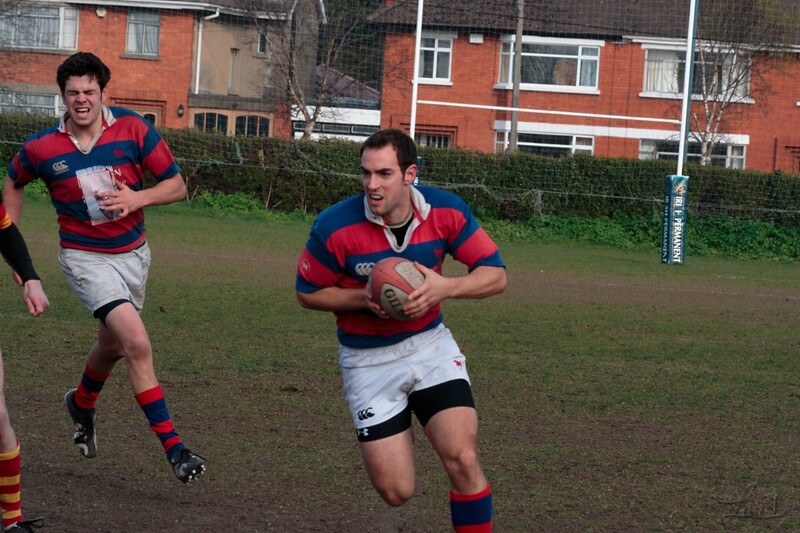 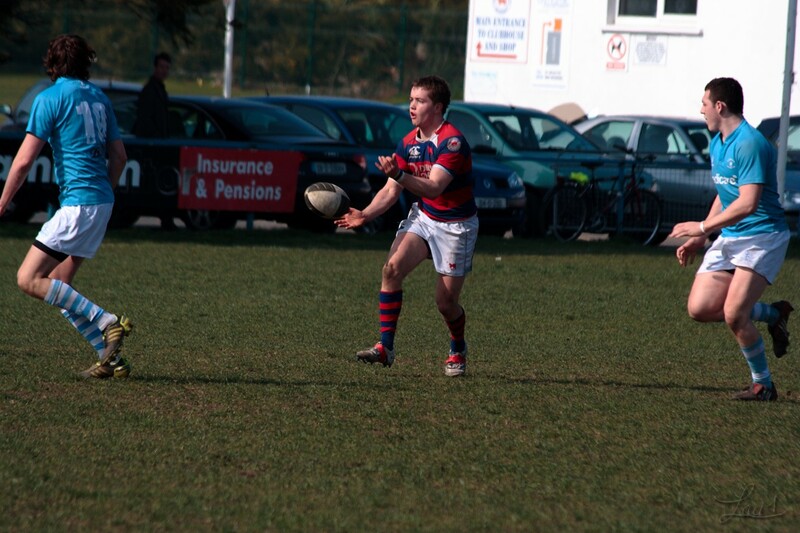 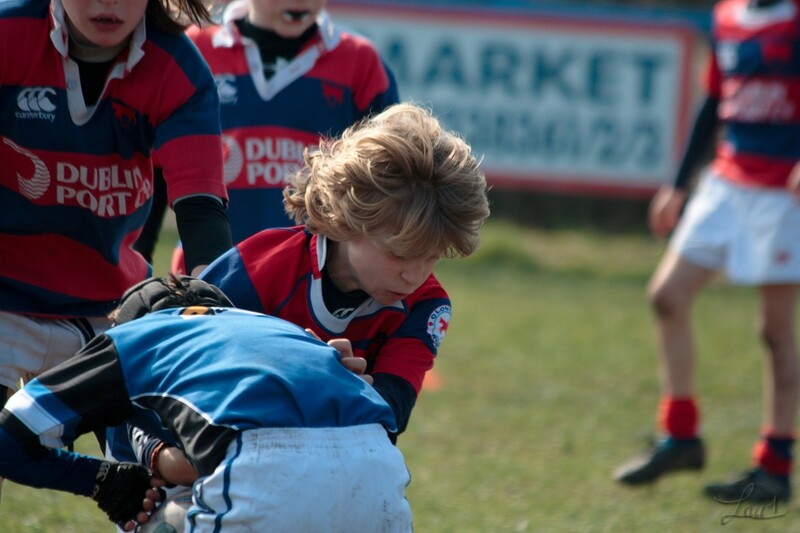 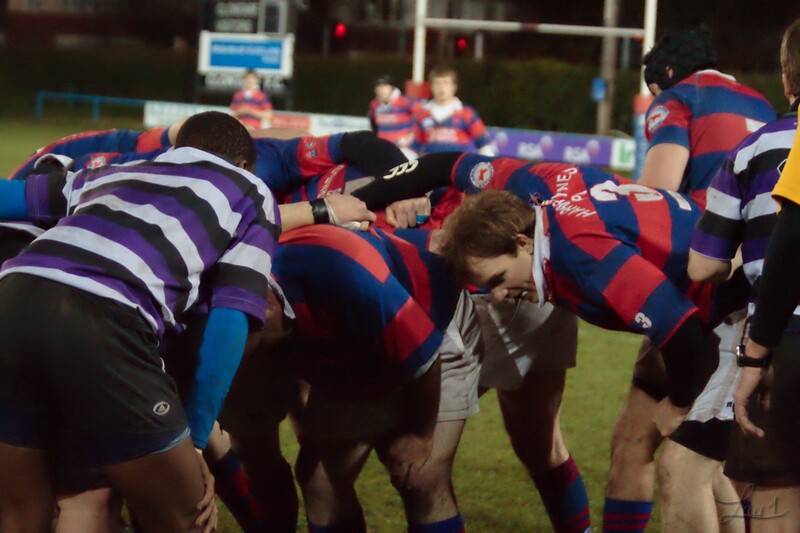 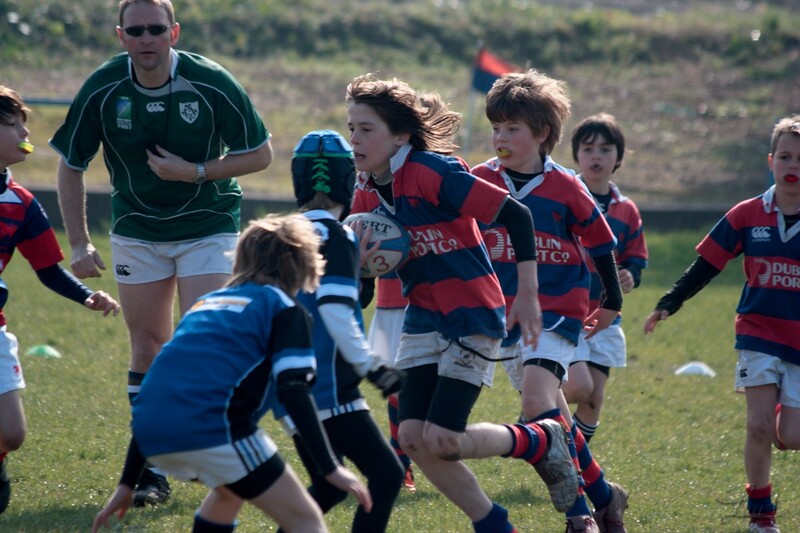 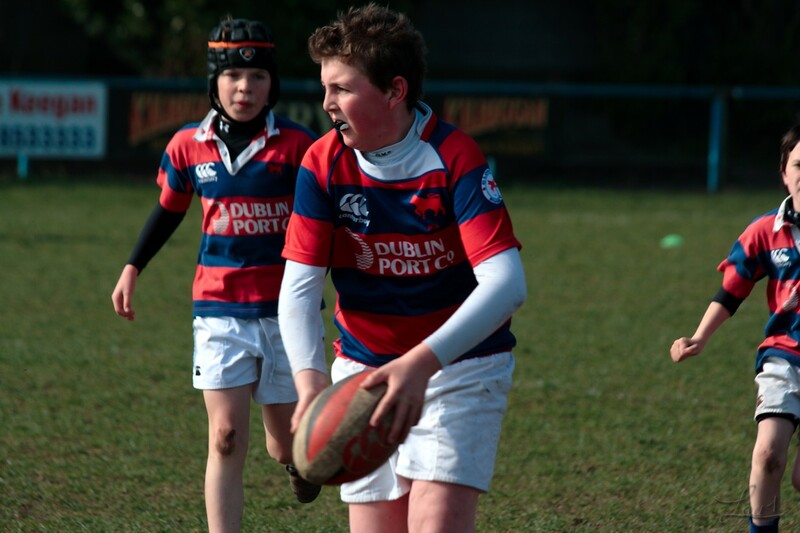 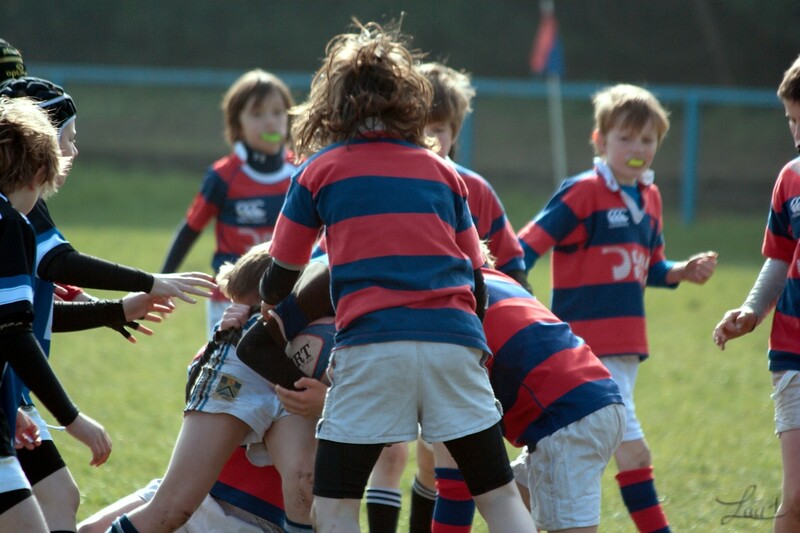 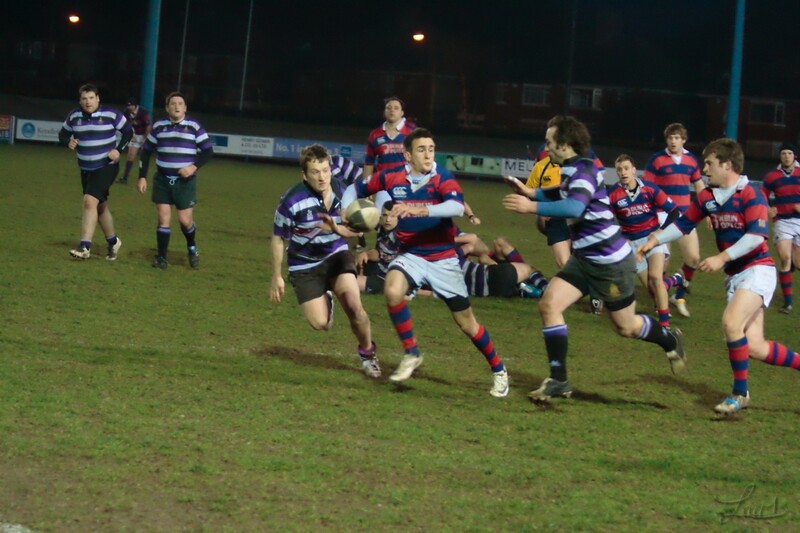 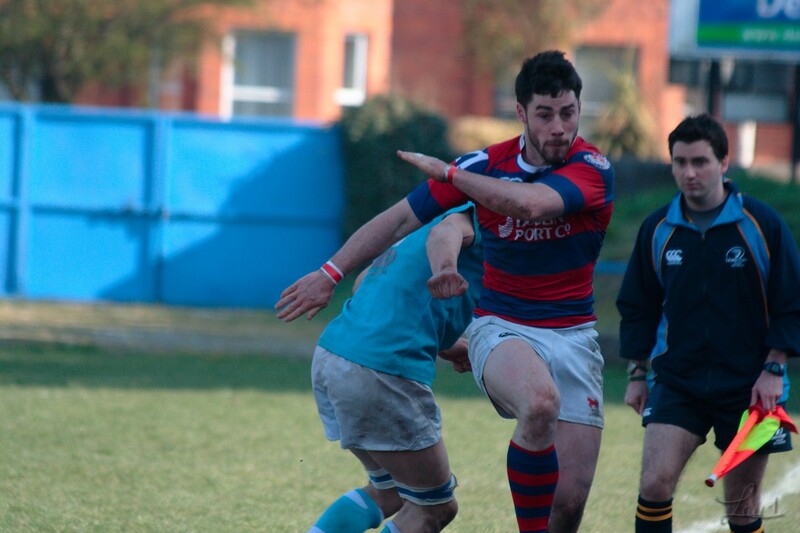 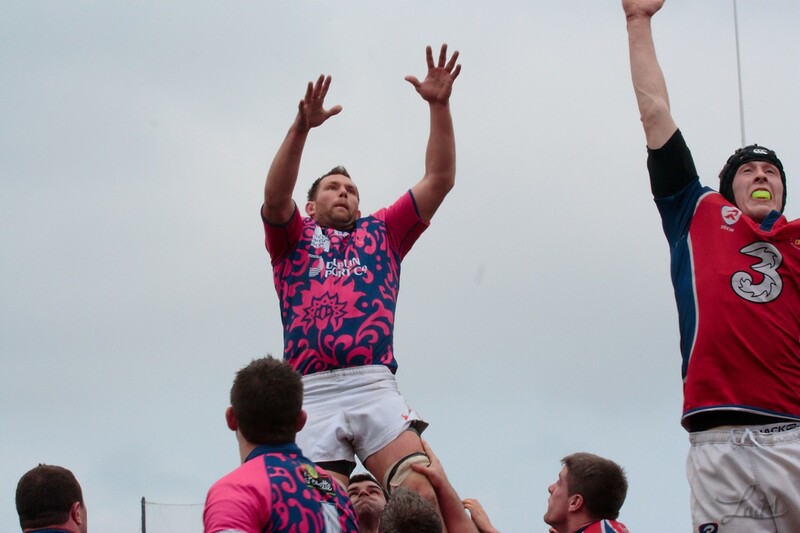 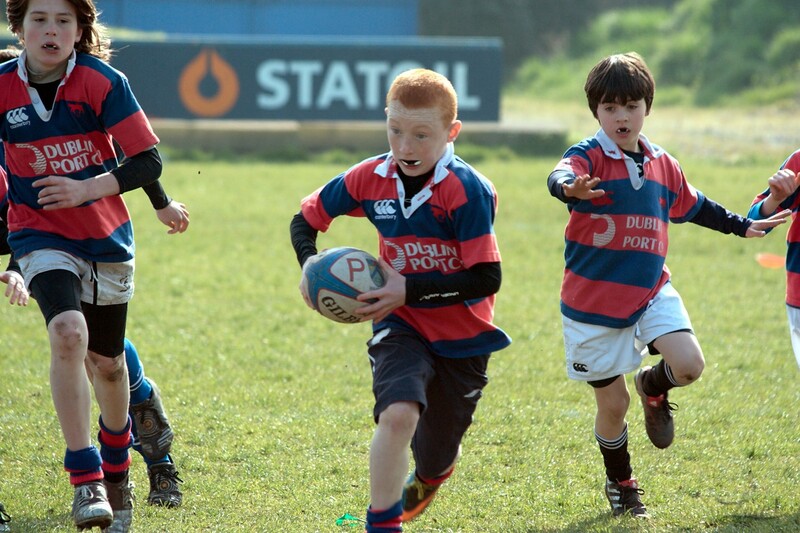 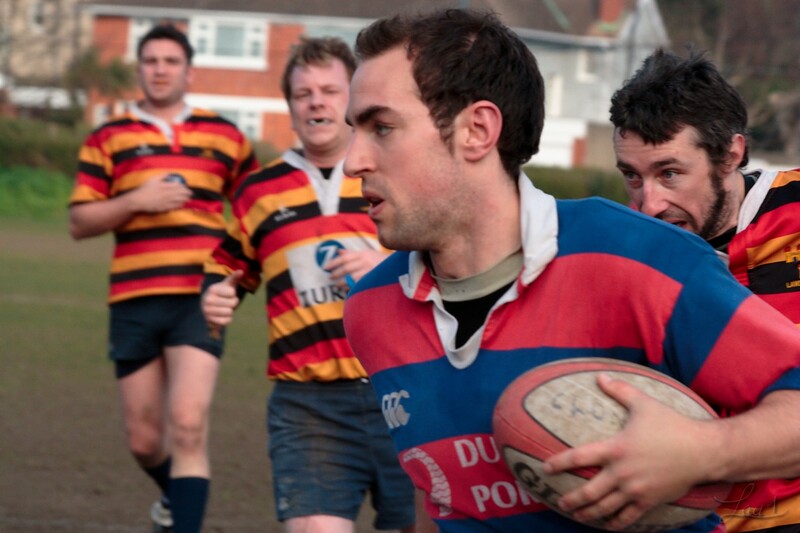 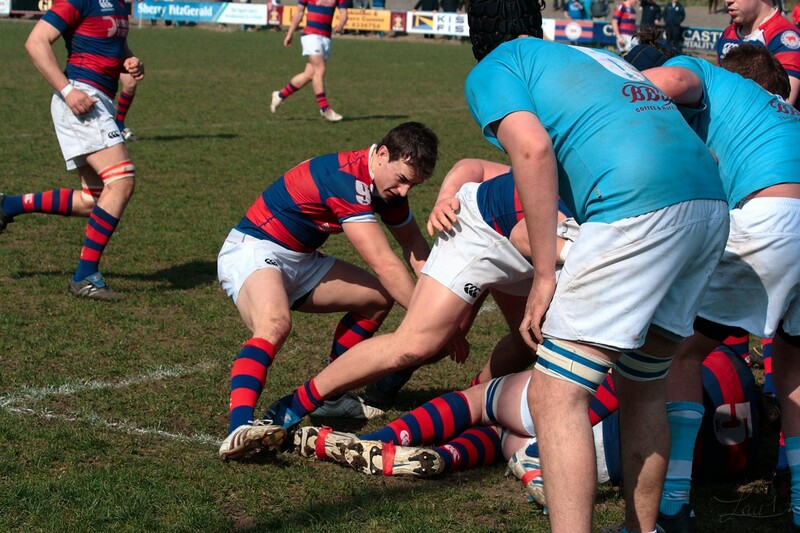 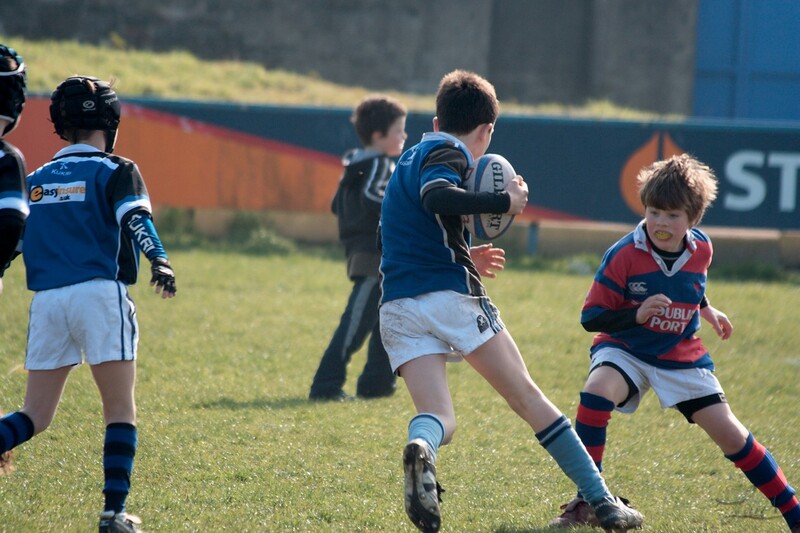 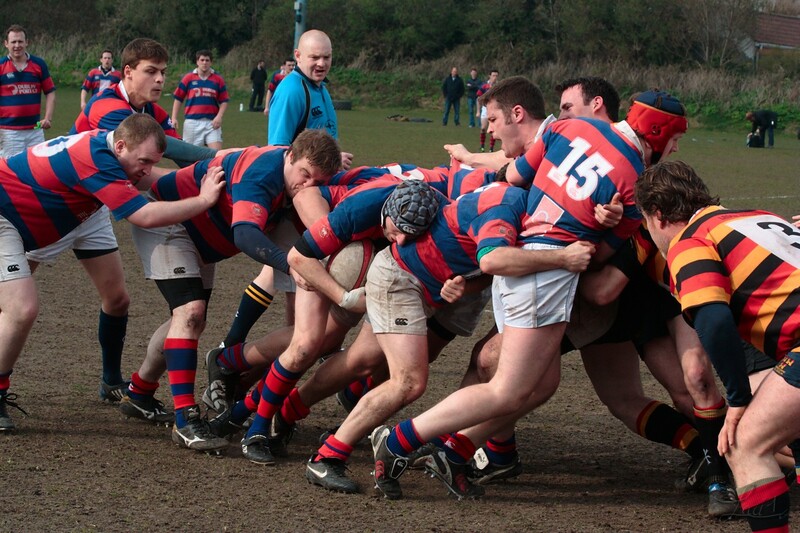 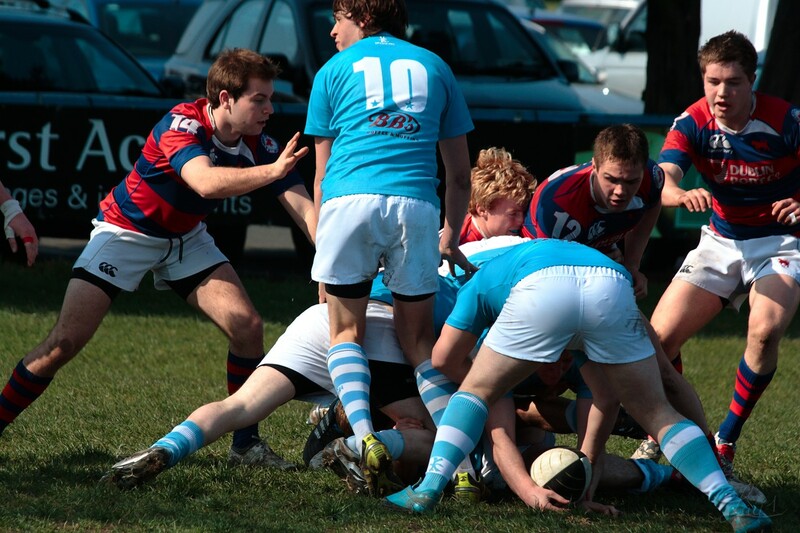 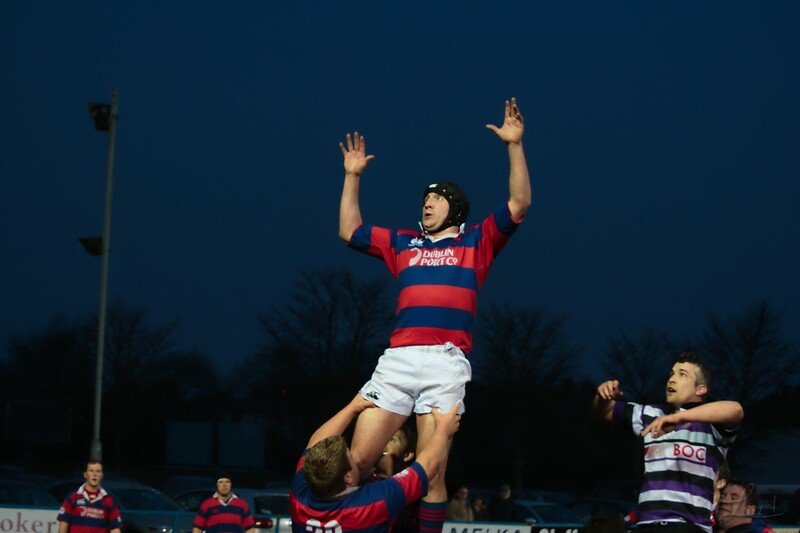 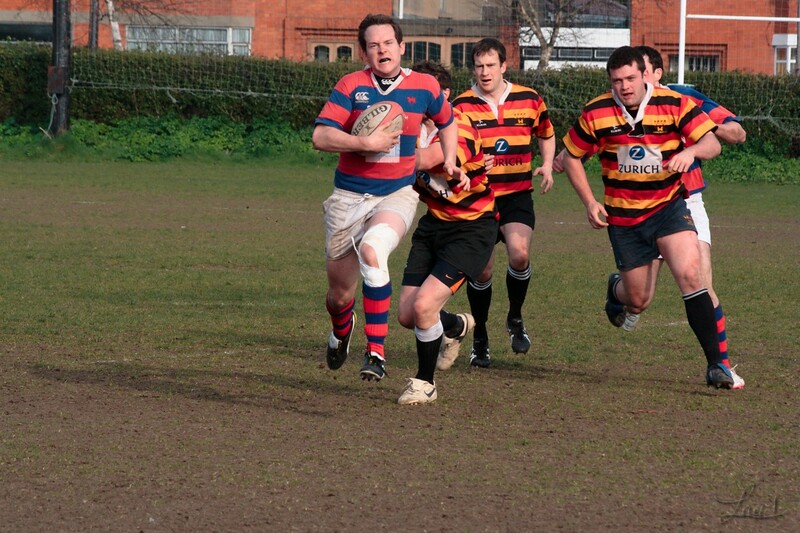 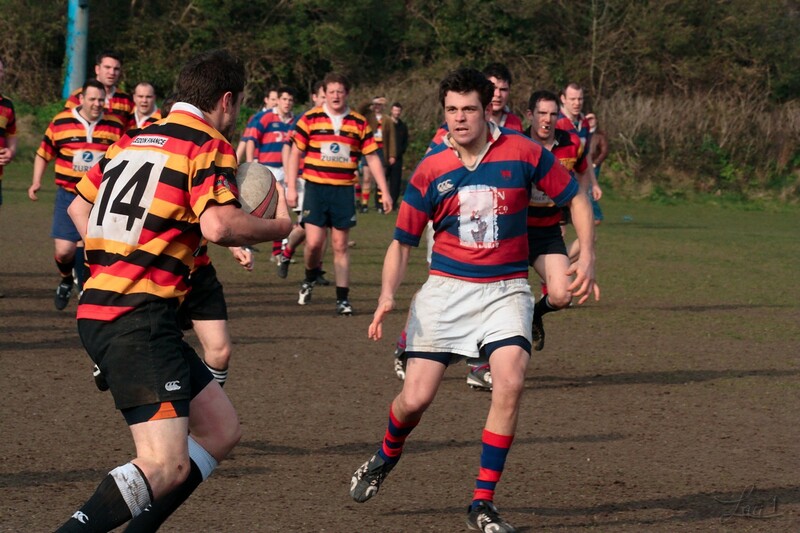 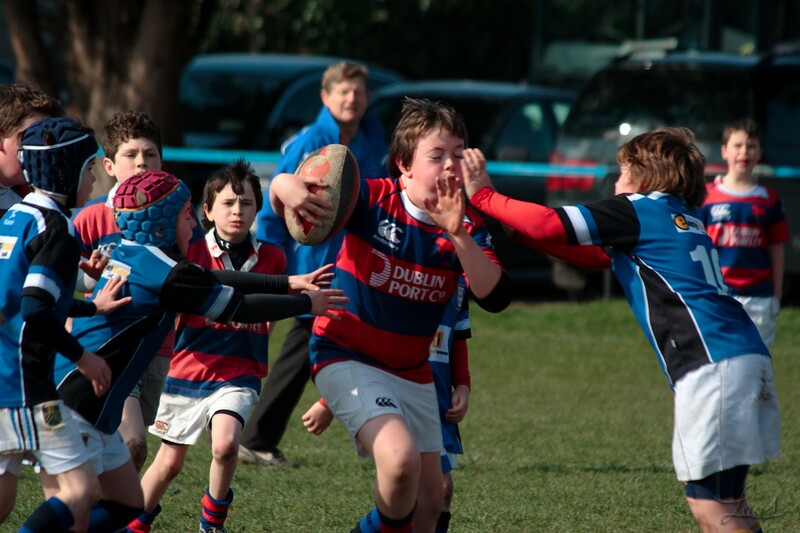 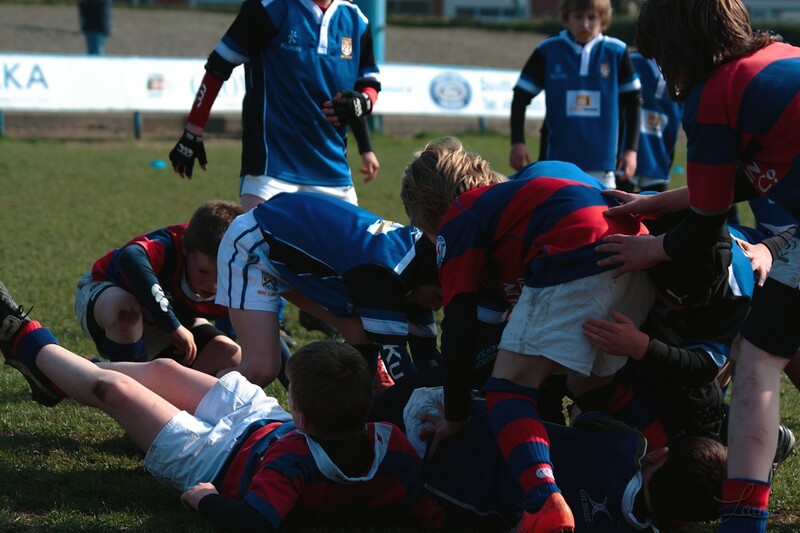 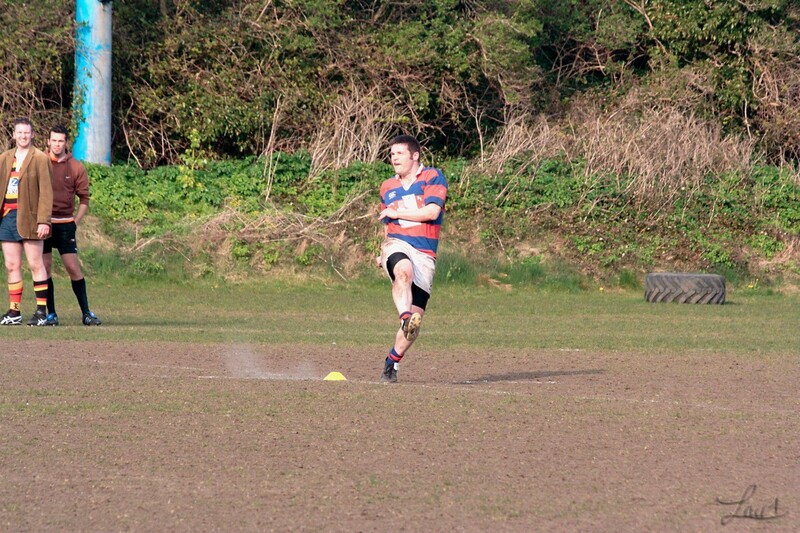 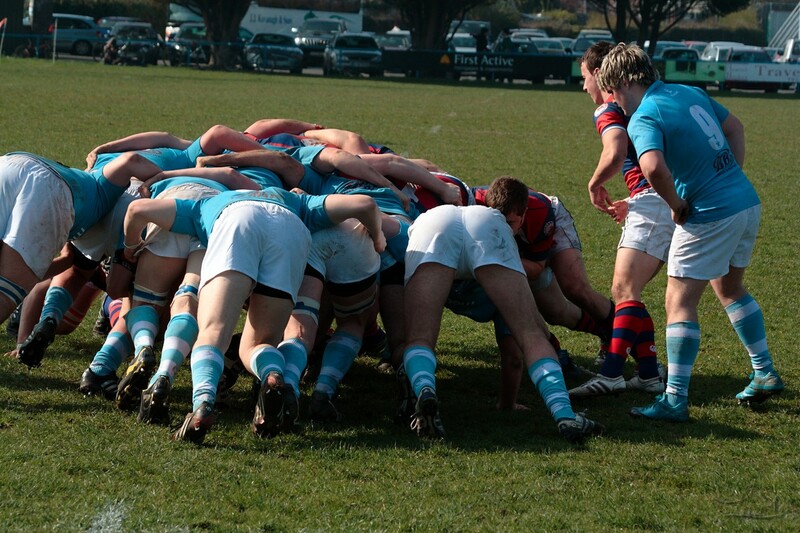 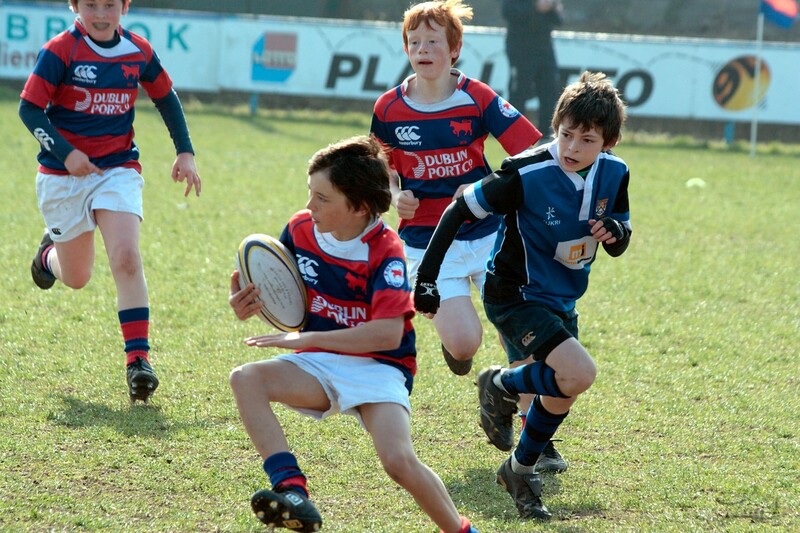 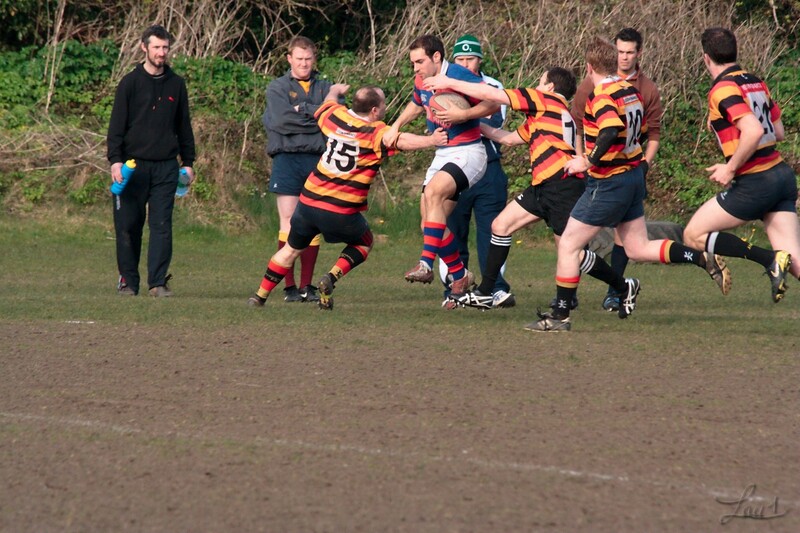 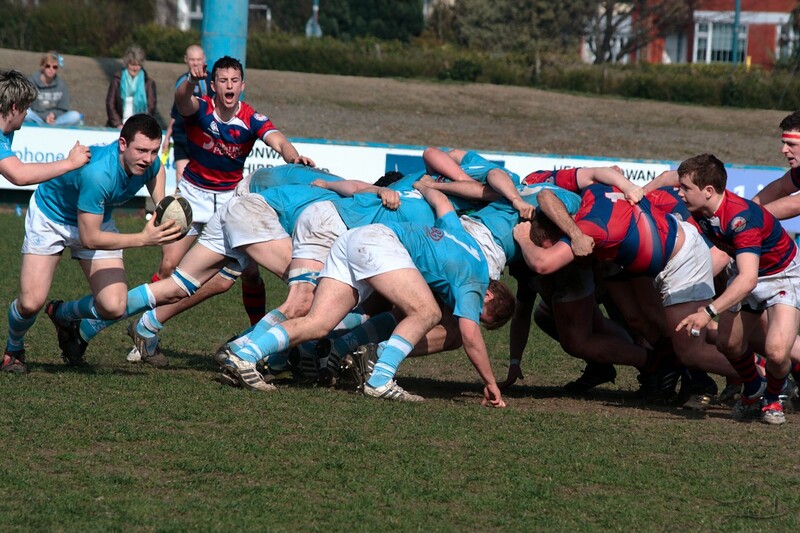 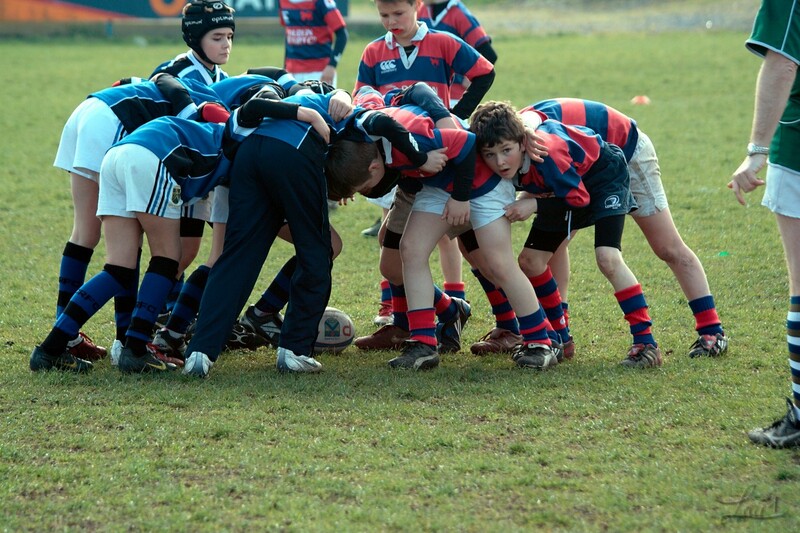 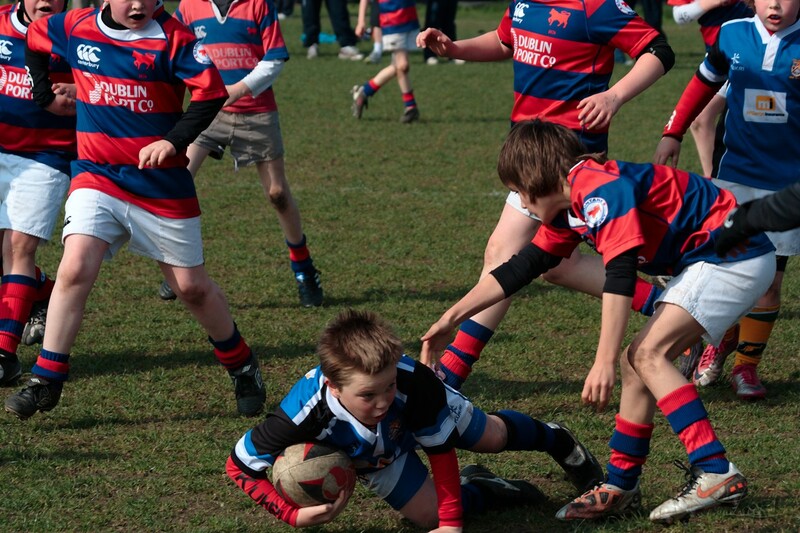 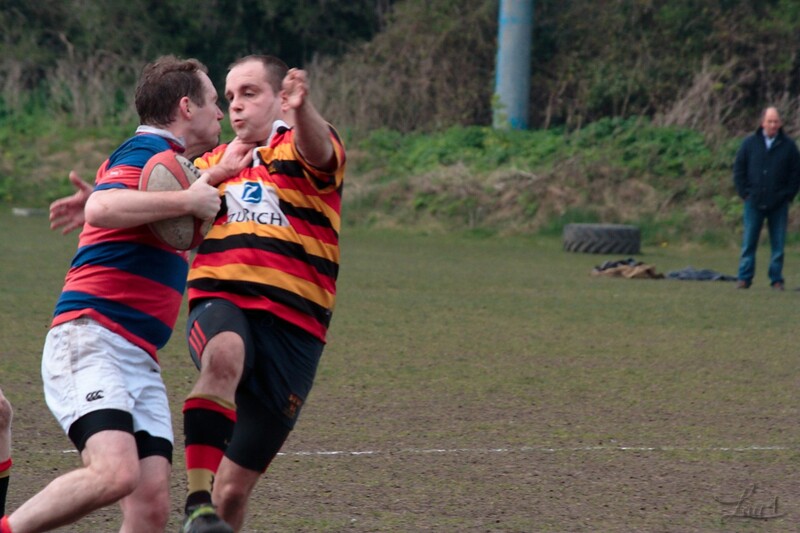 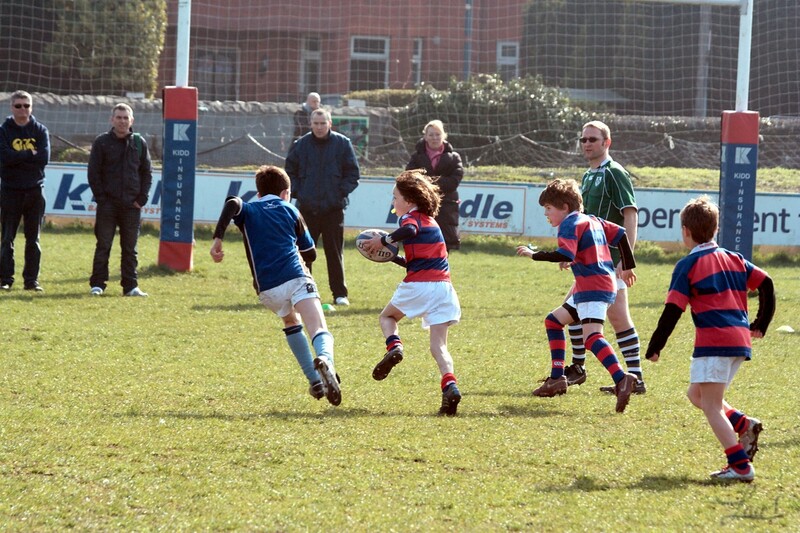 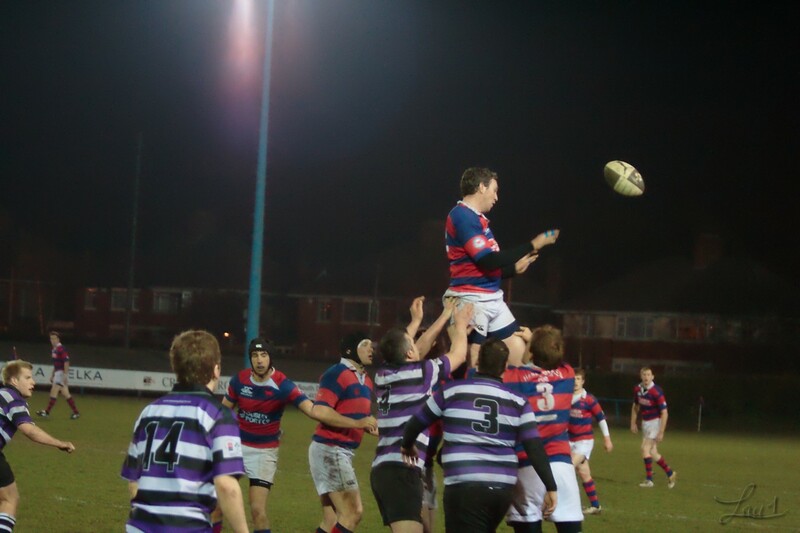 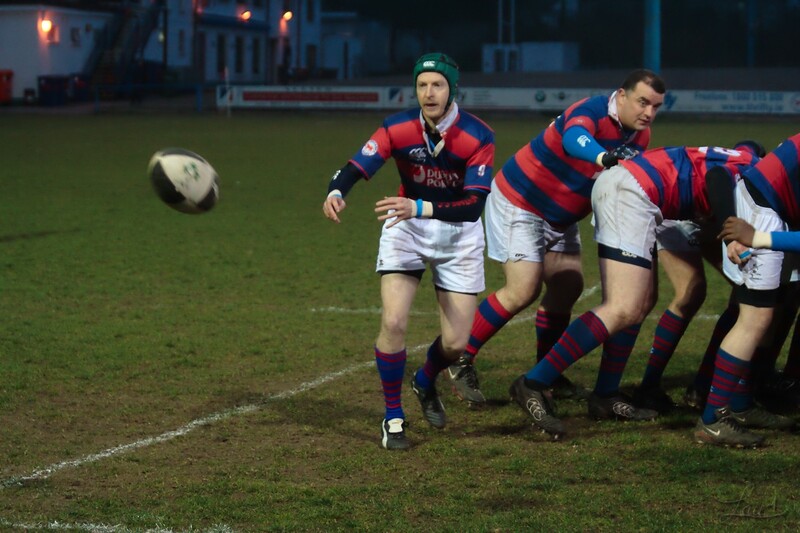 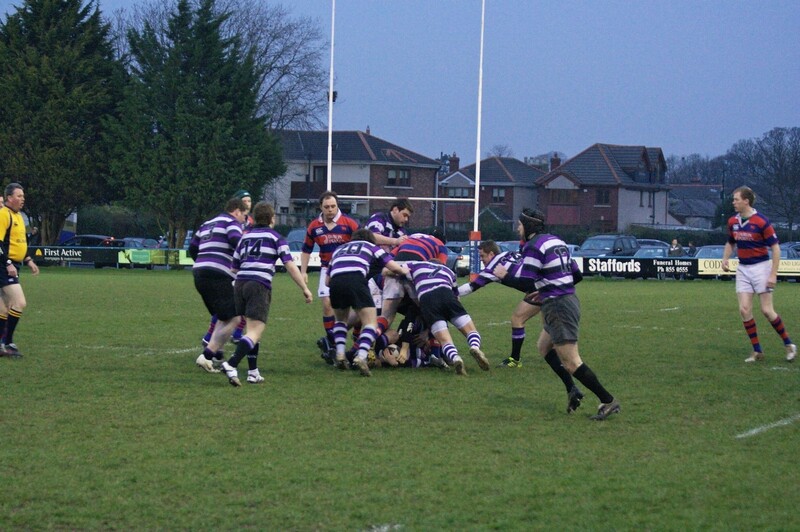 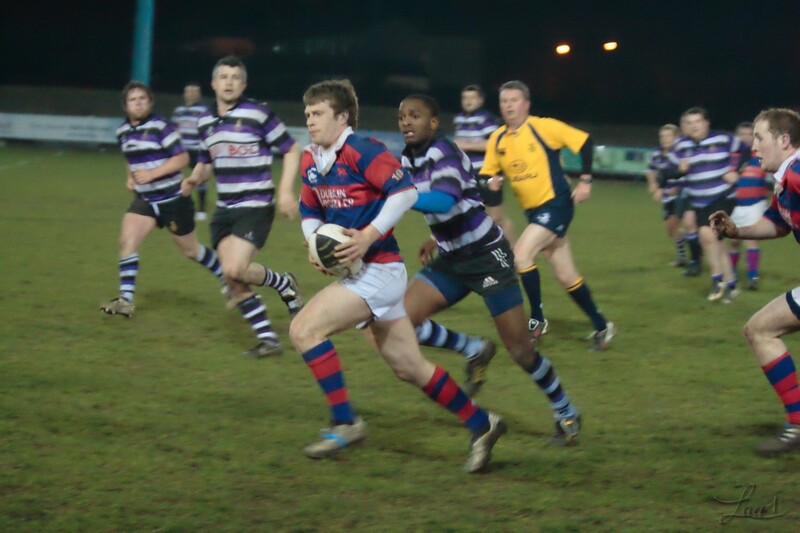 Clontarf J2 Hosting Terenure in last round of the league. 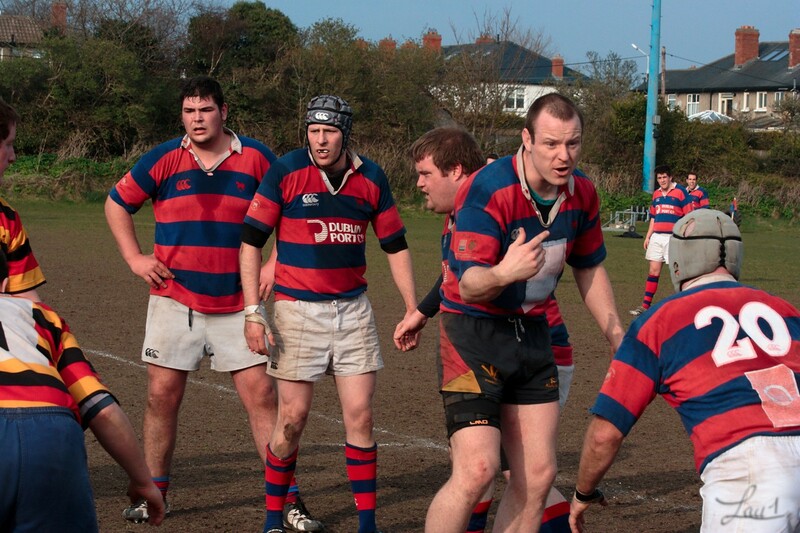 Hollow victory for the hosts as the cards were in Marys hands. 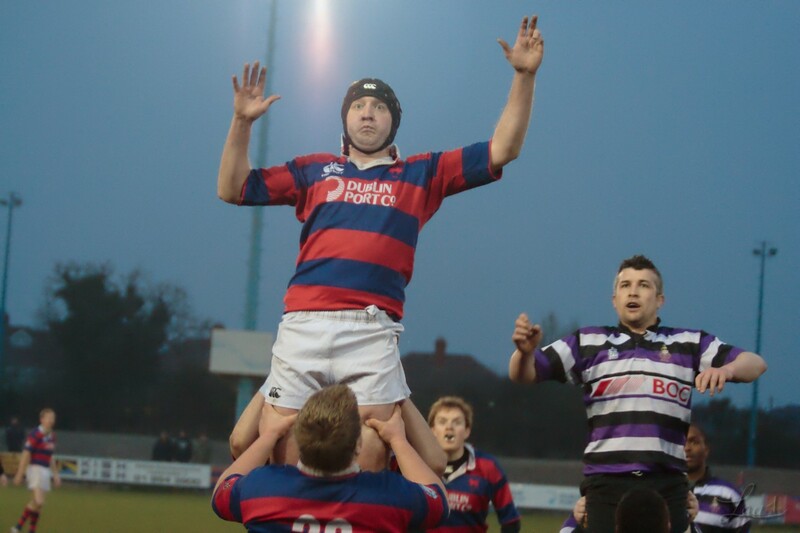 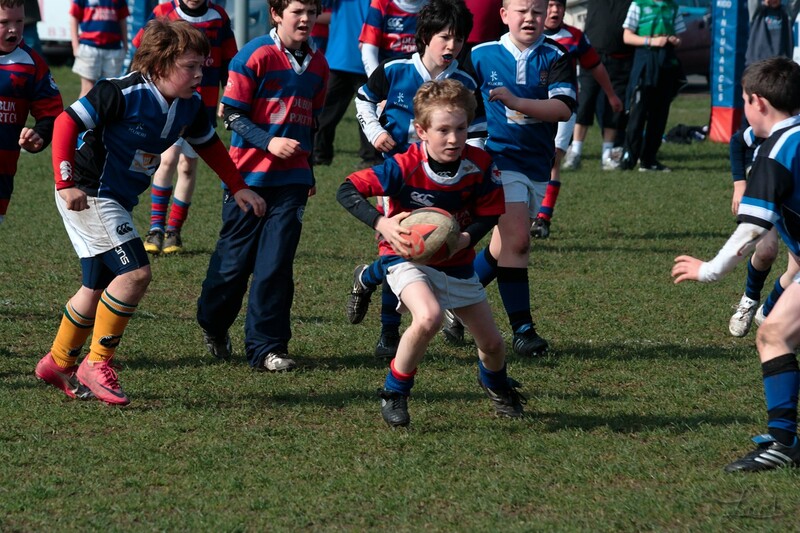 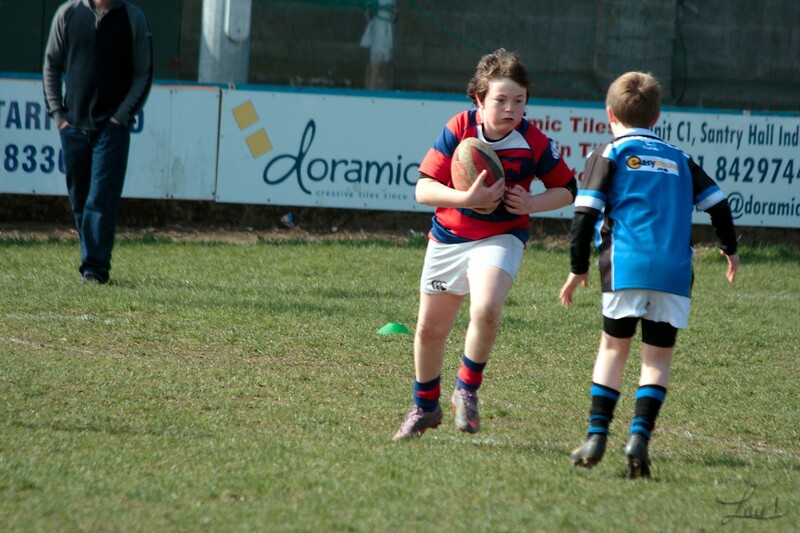 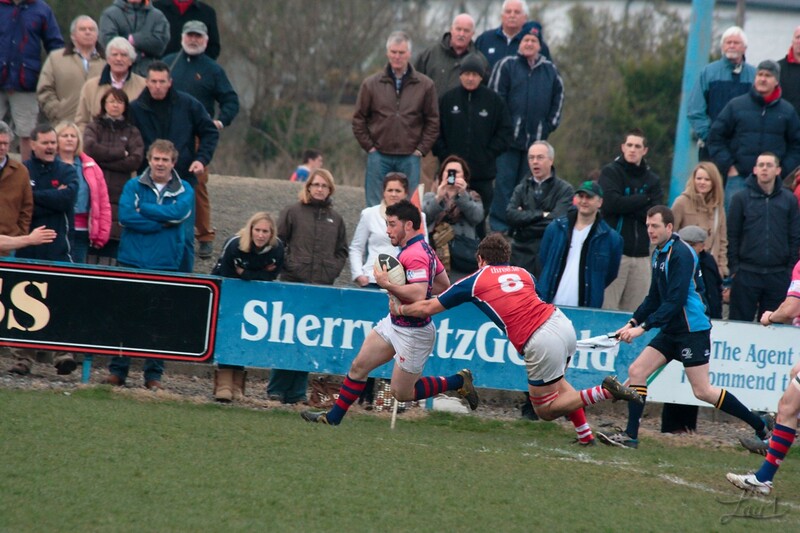 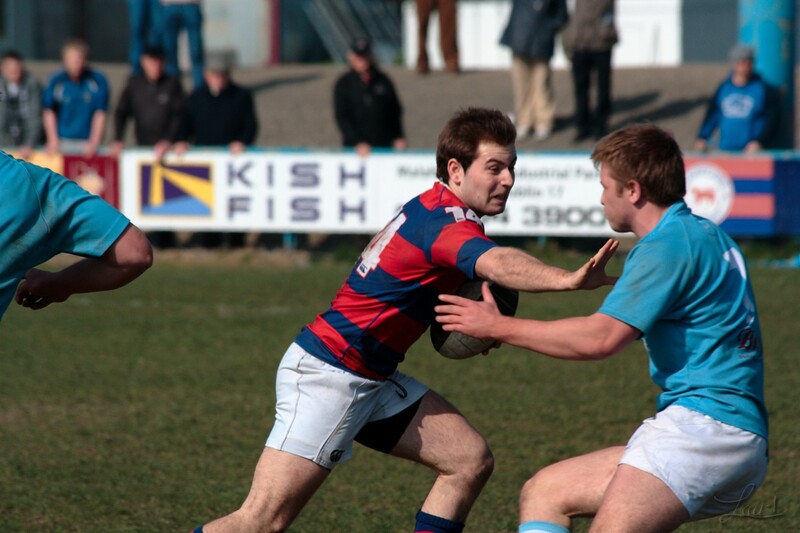 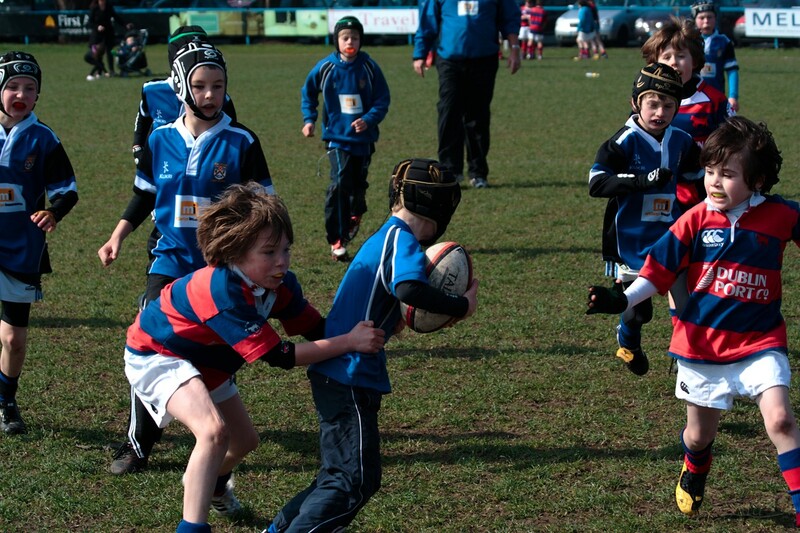 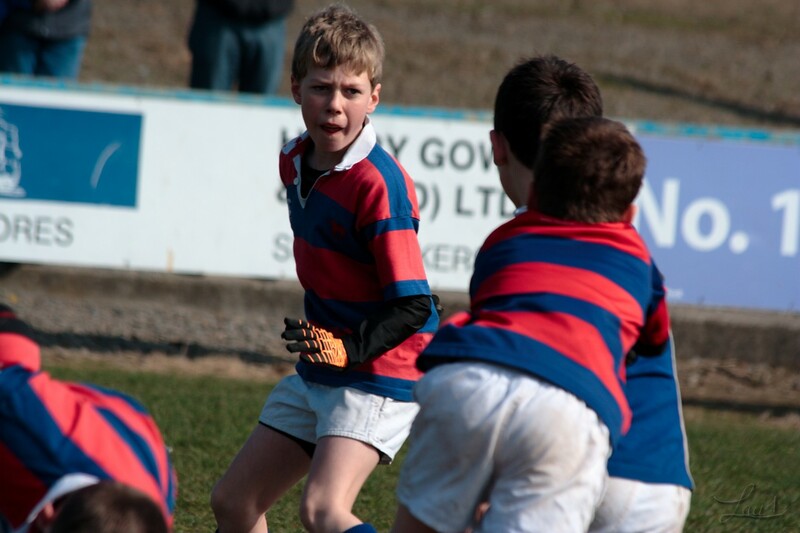 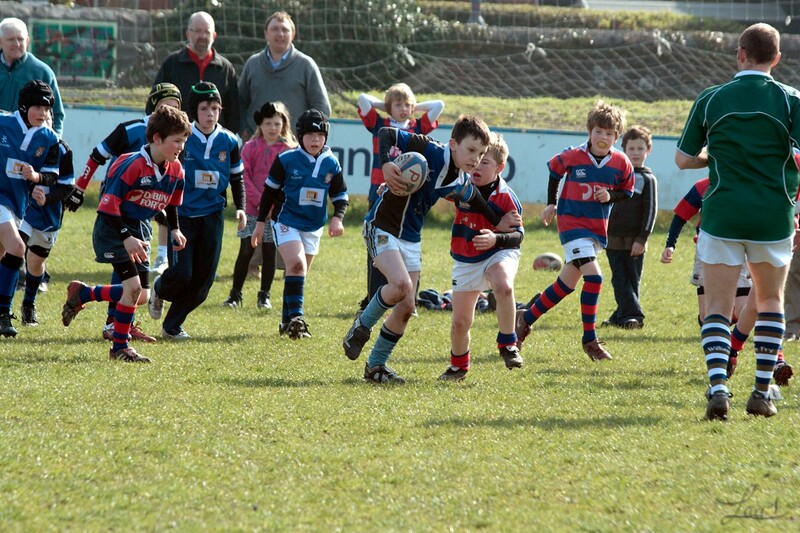 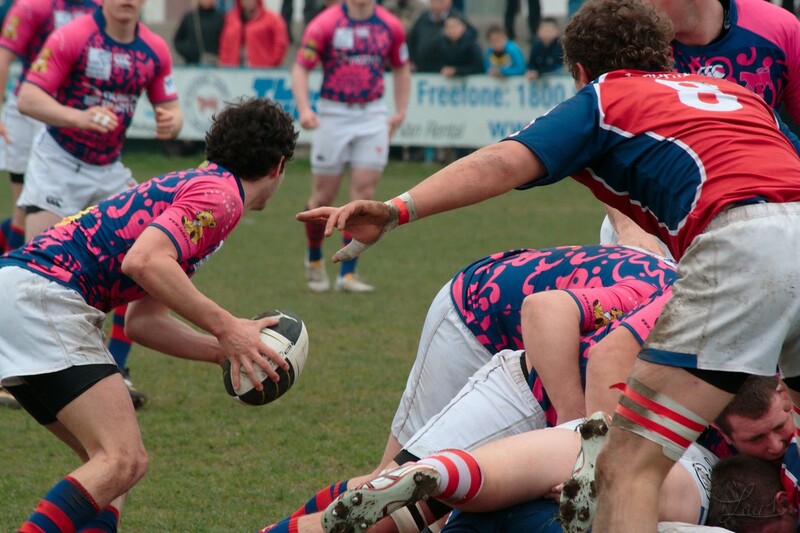 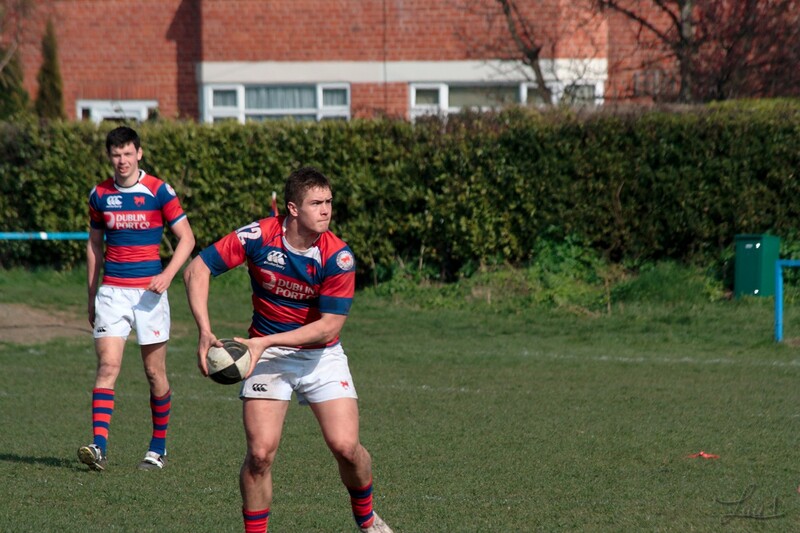 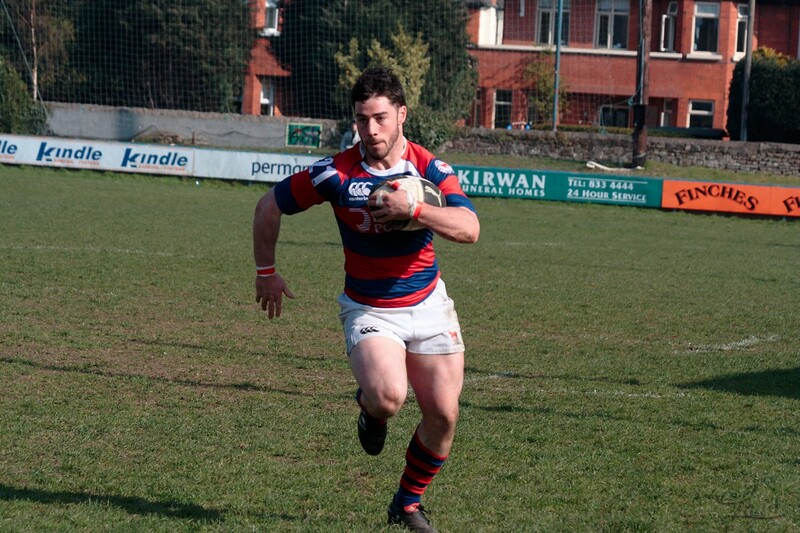 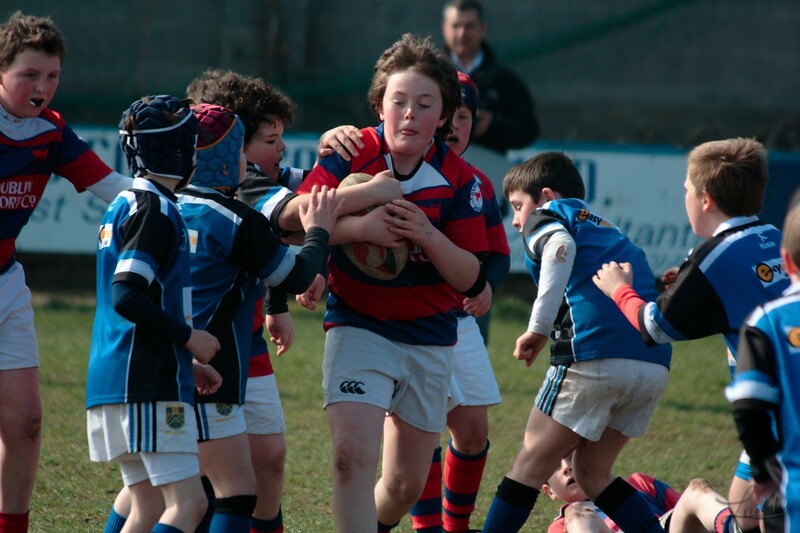 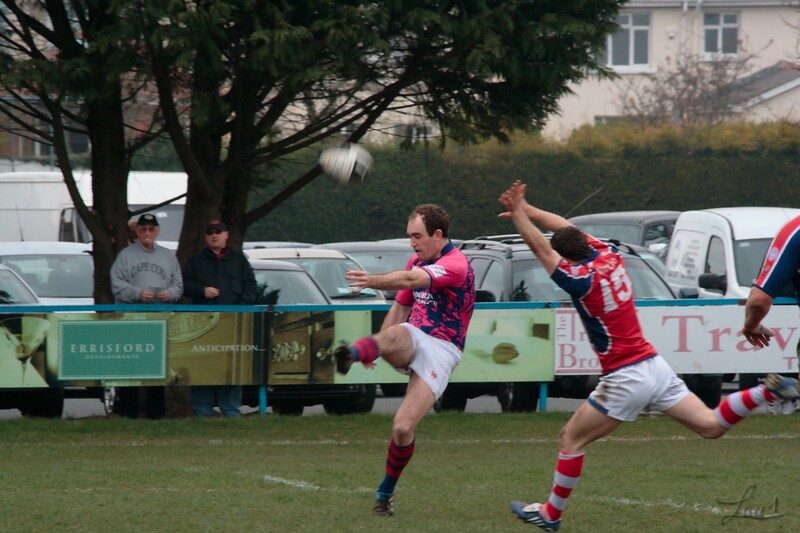 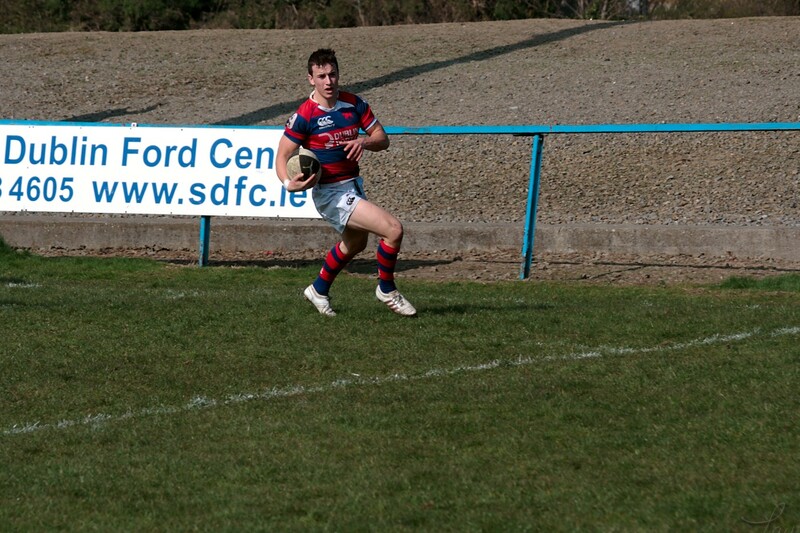 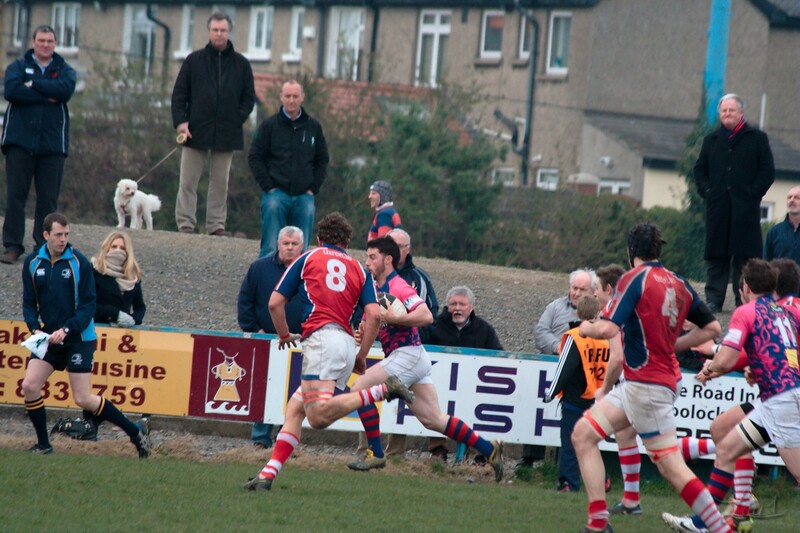 Clontarf finished second on same points. 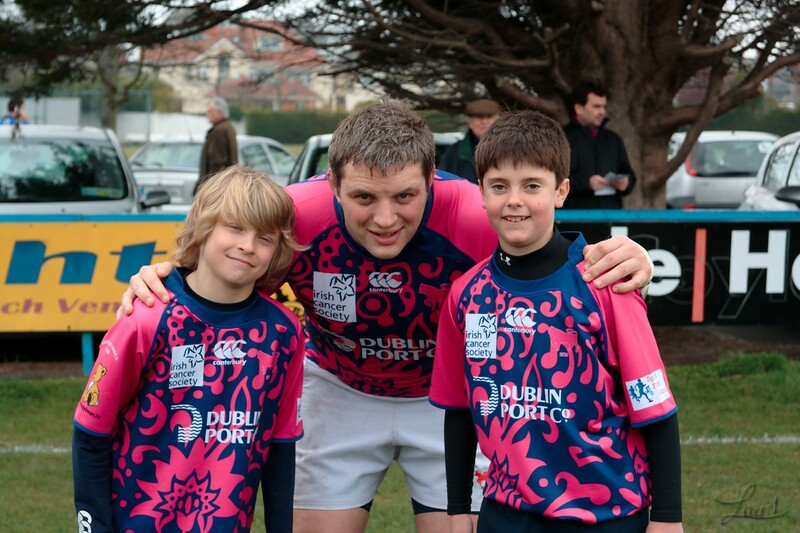 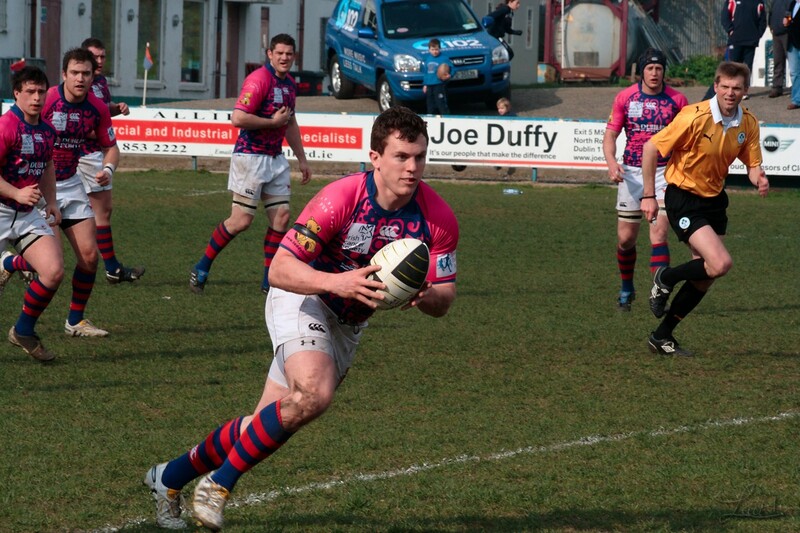 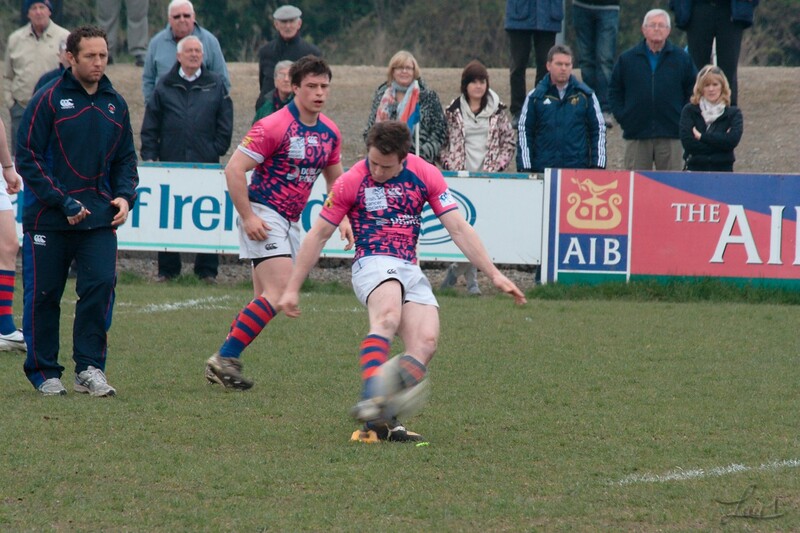 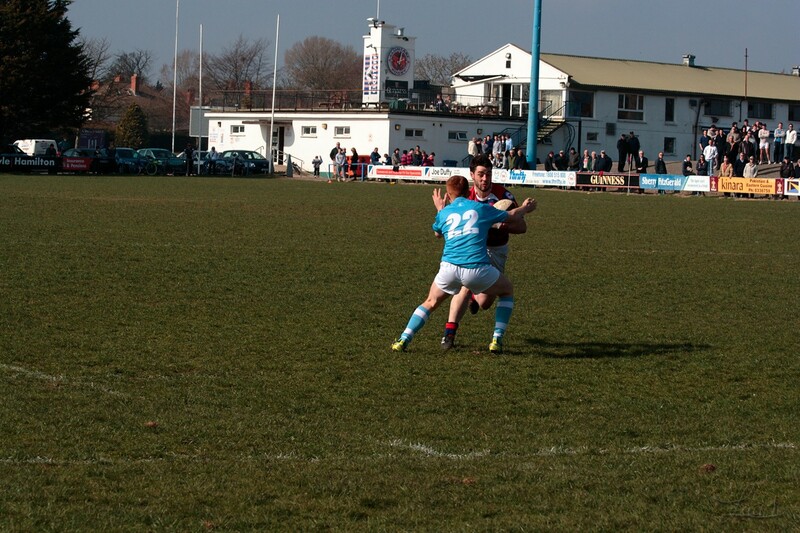 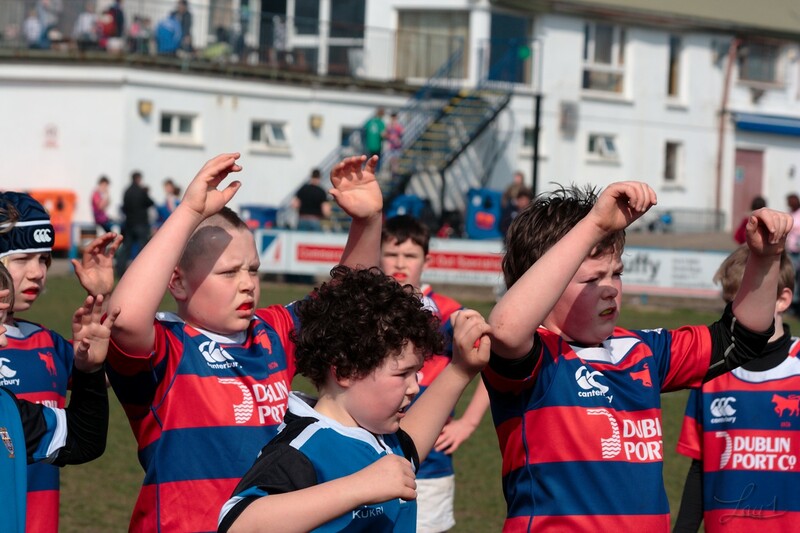 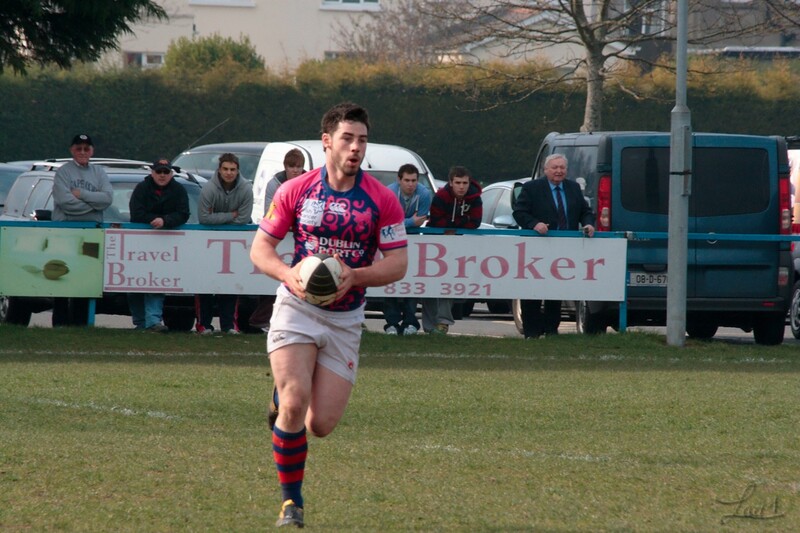 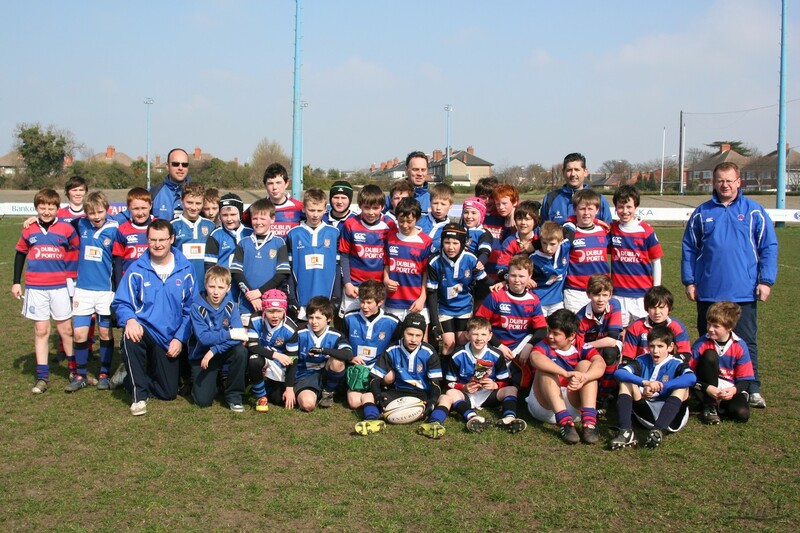 Clontarf was hosting a ladies day in association with the breast cancer awareness. 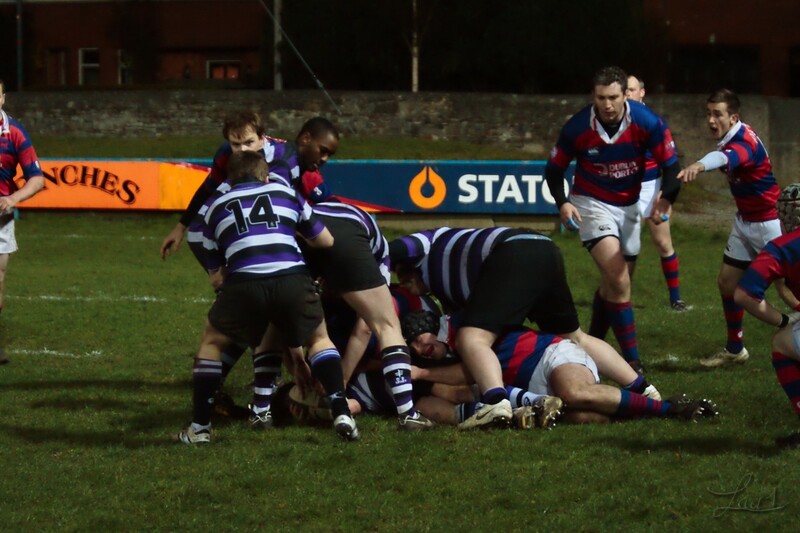 It was a bad day on the field for the first team as a scoreless second half saw them concede the game to UL Bohemians. 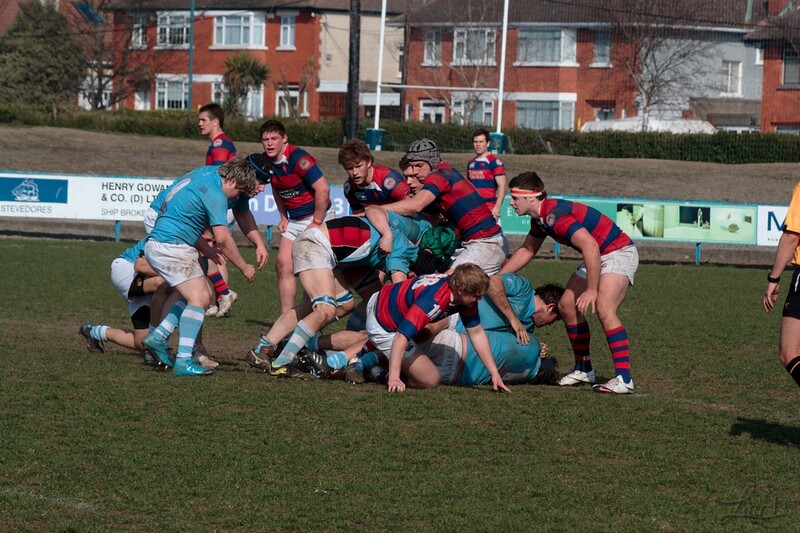 Clontarf J4 Hosting Lansdowne in first round of the J4 Cup. 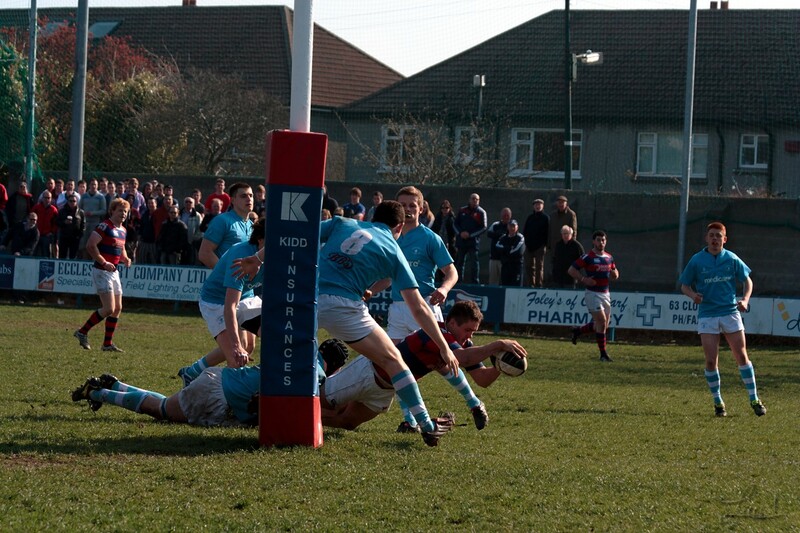 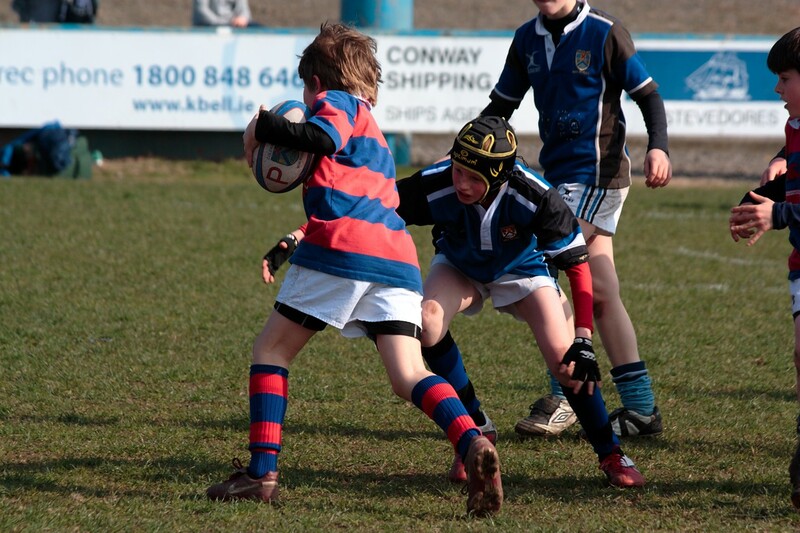 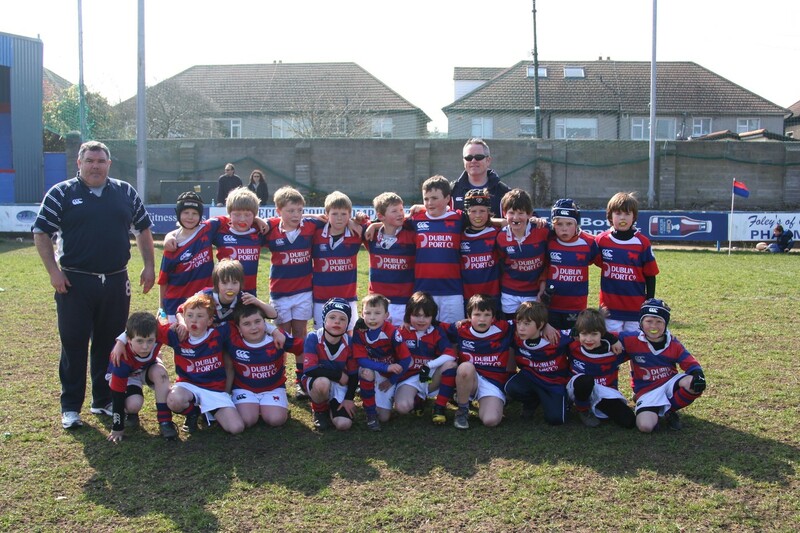 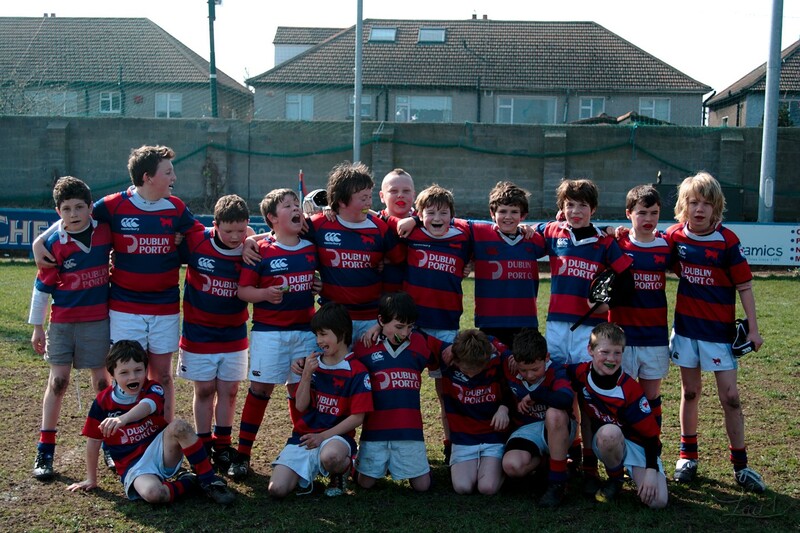 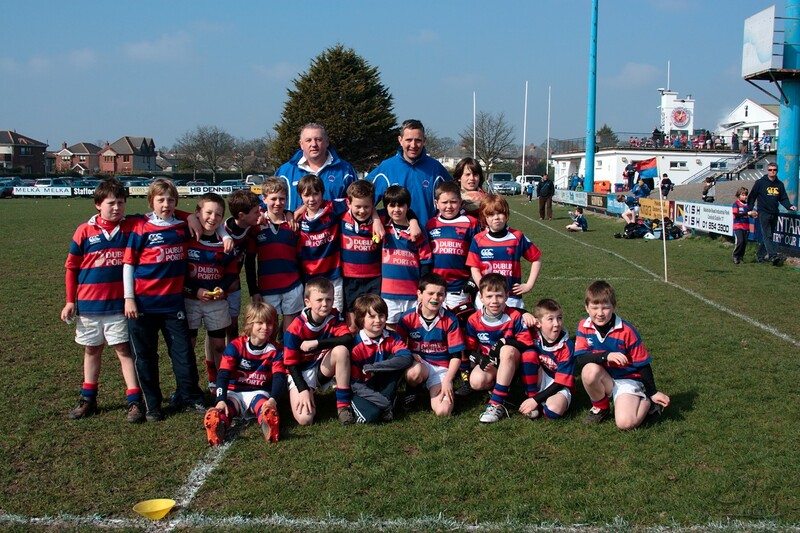 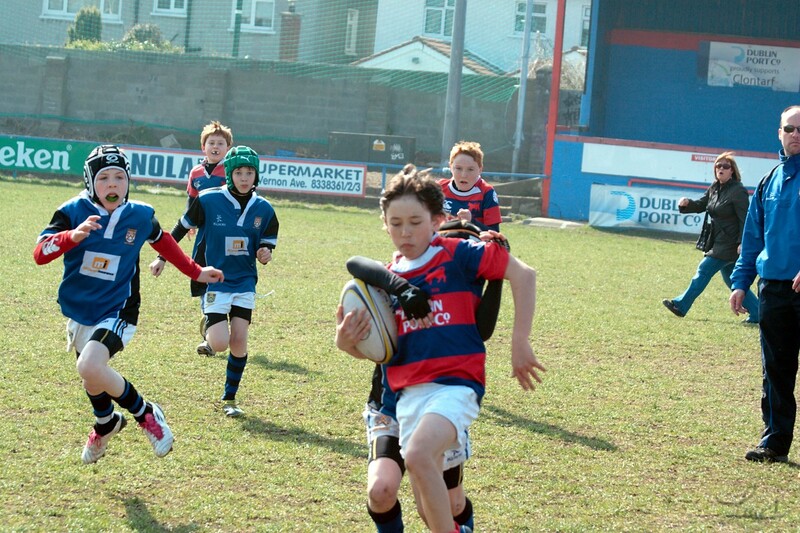 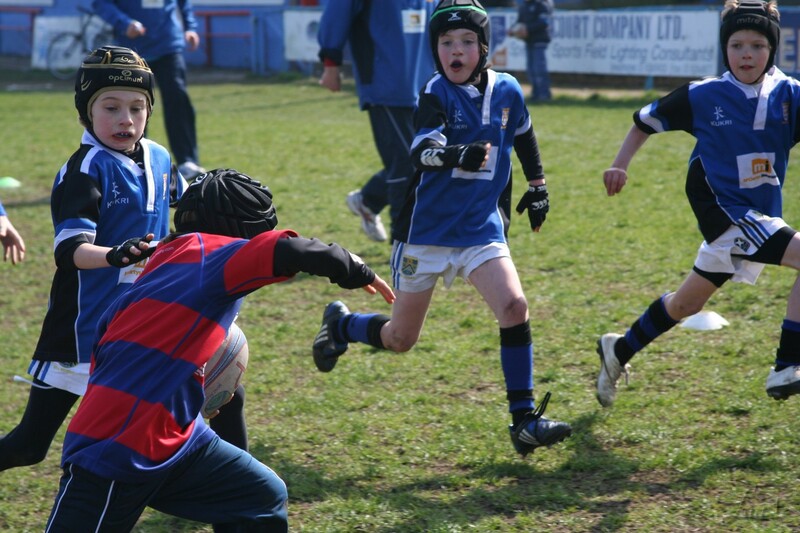 Clontarf were comfortable winners in that round.